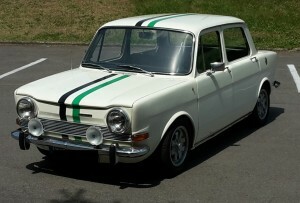 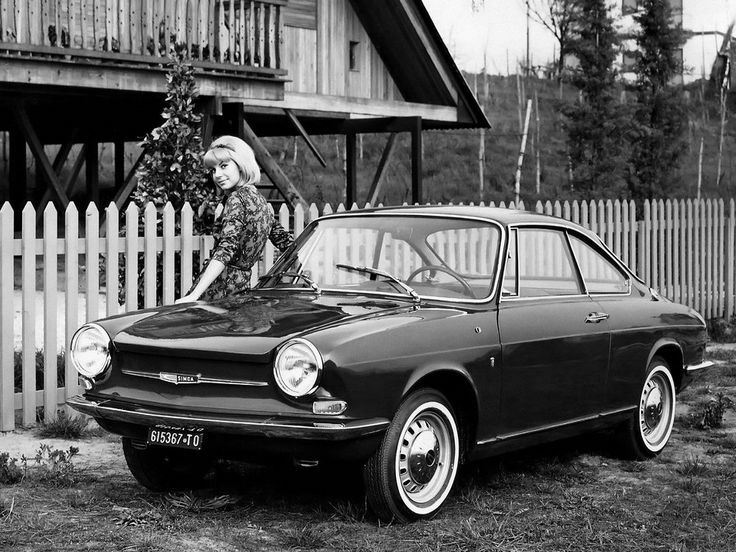 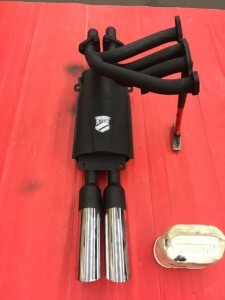 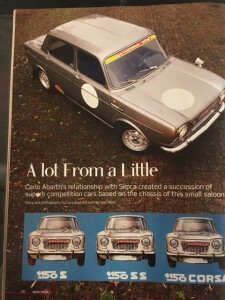 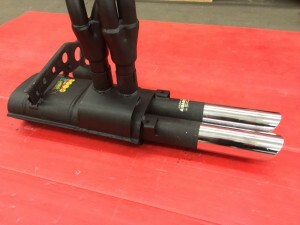 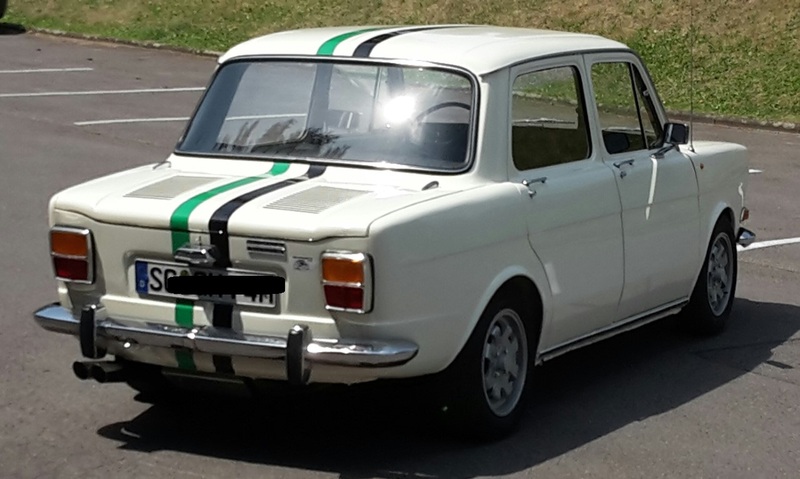 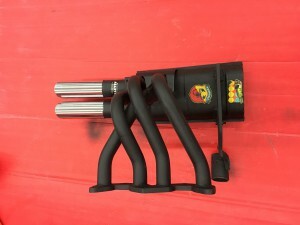 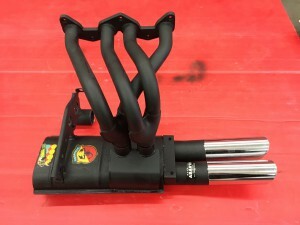 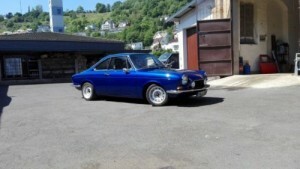 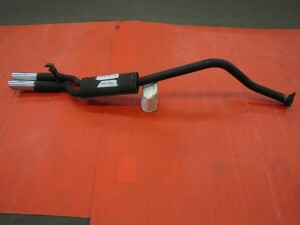 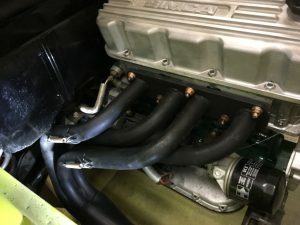 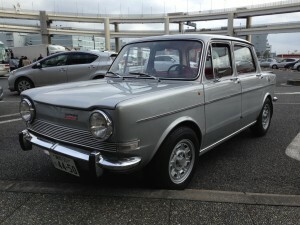 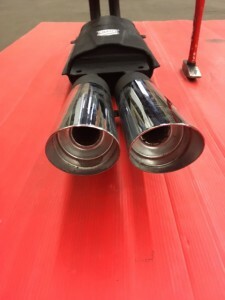 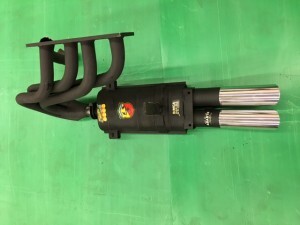 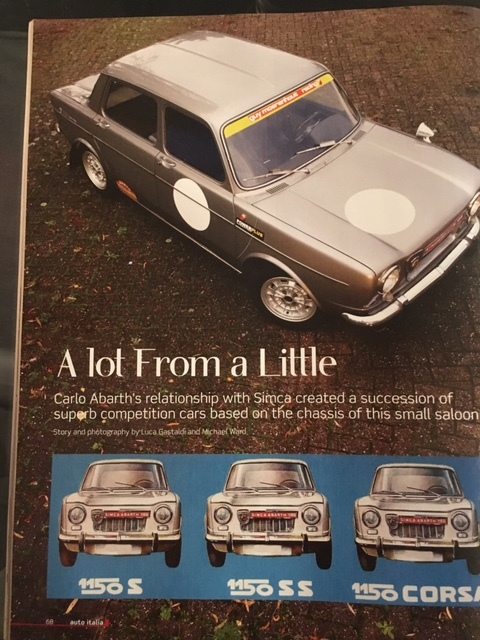 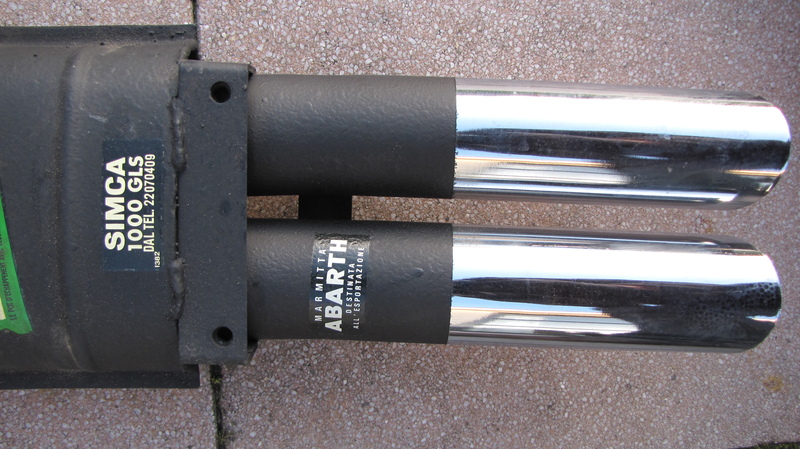 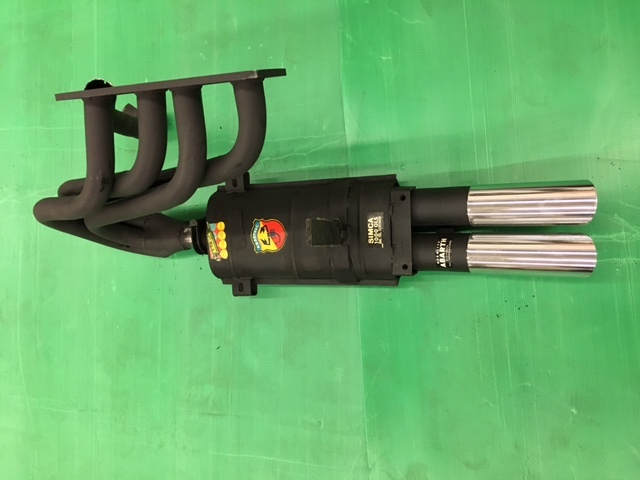 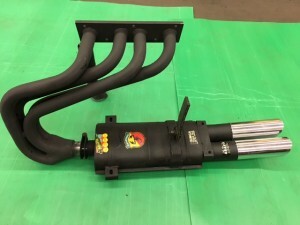 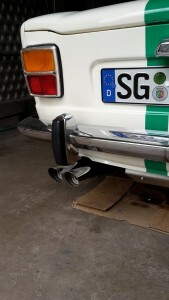 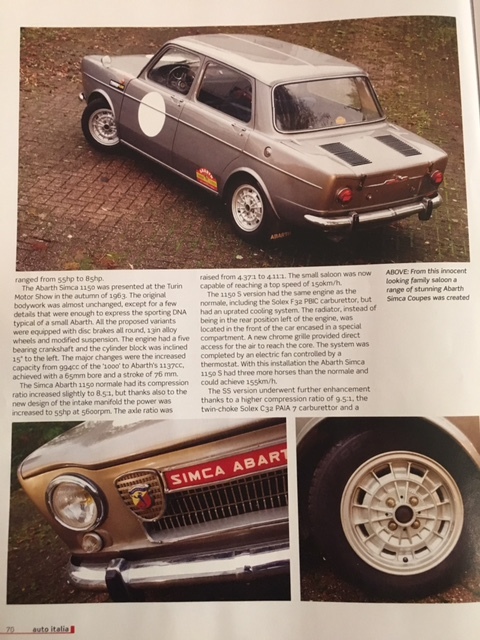 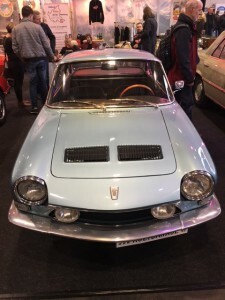 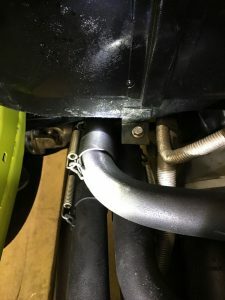 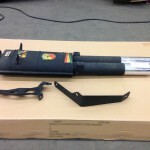 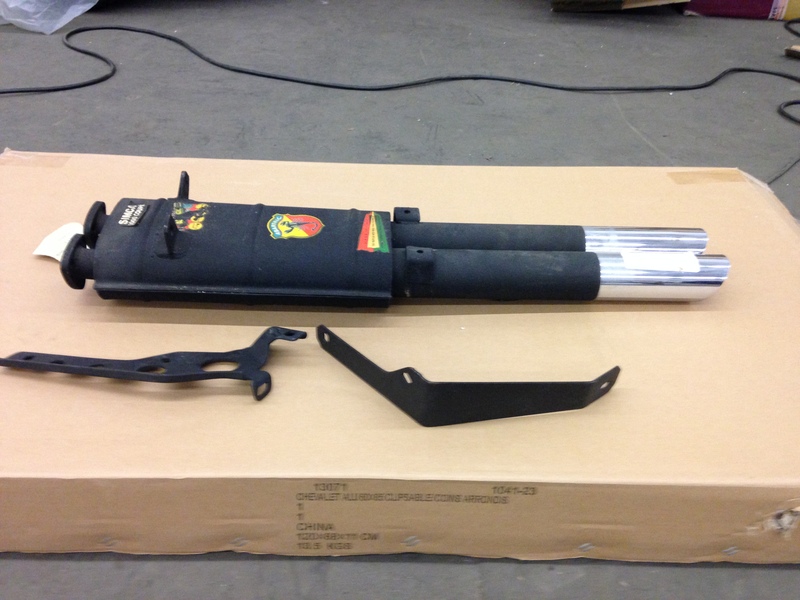 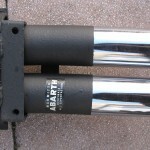 This unique Abarth endsilencer has now been fitted to an original Simca-Abarth 1150 SS Corsa 6-gearbox, which is with Guy Moerenhout in the ABARTH Worksmuseum in Lier, Belgium. 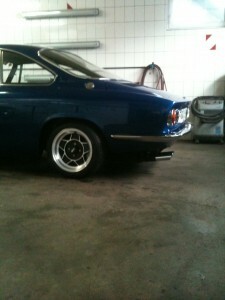 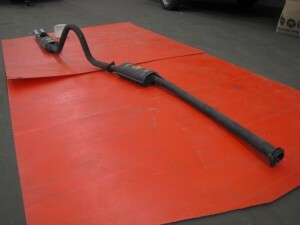 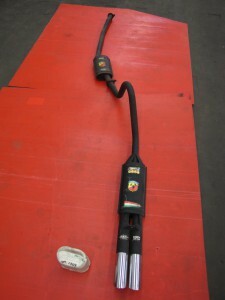 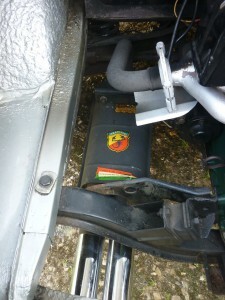 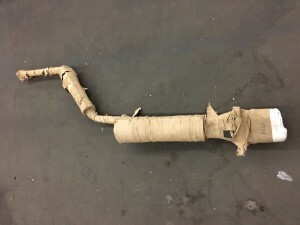 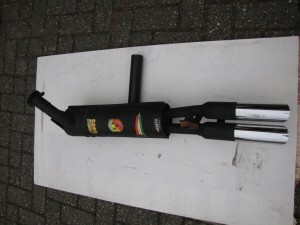 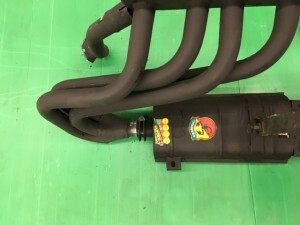 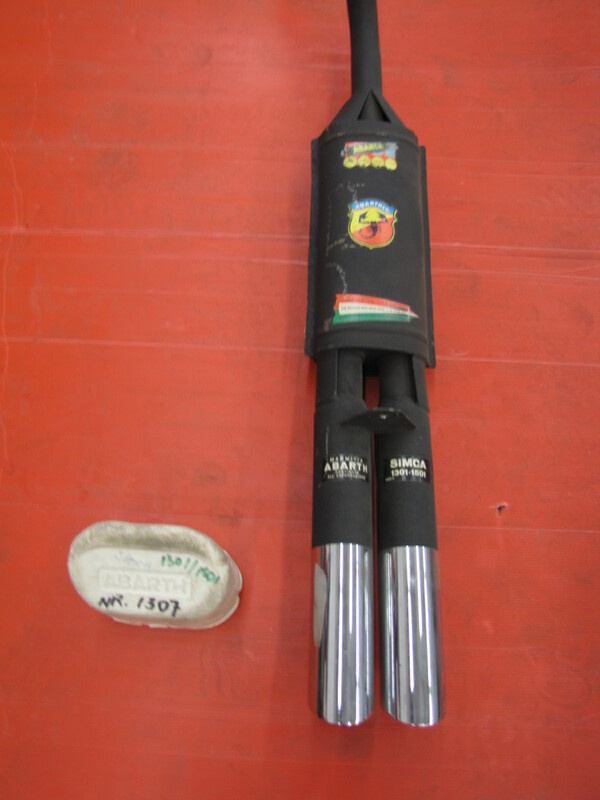 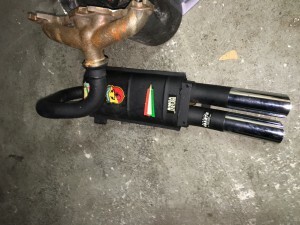 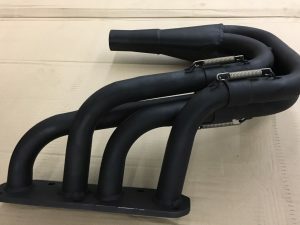 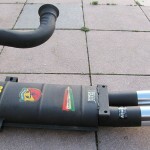 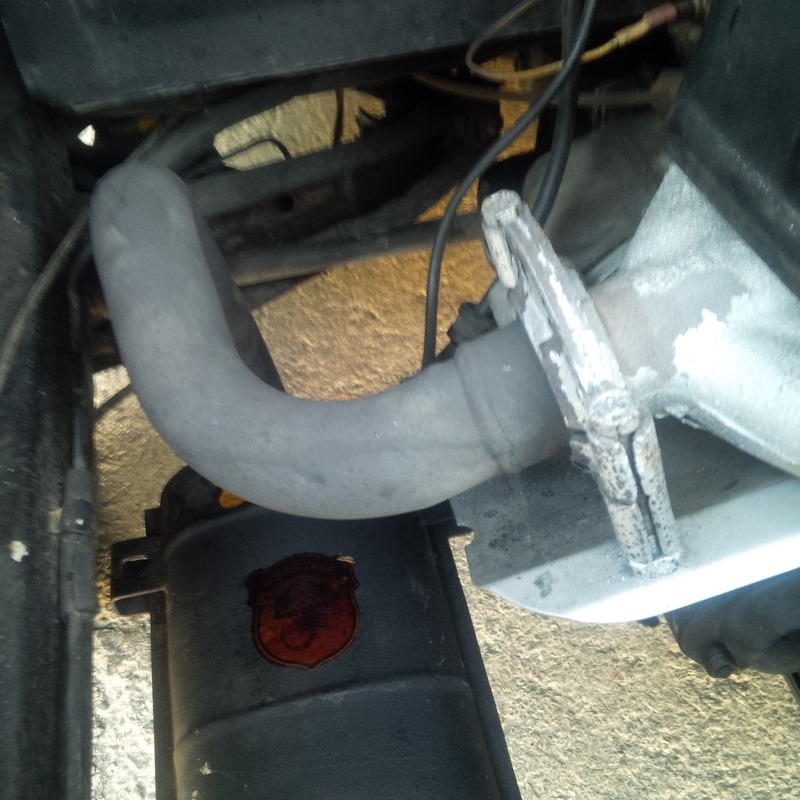 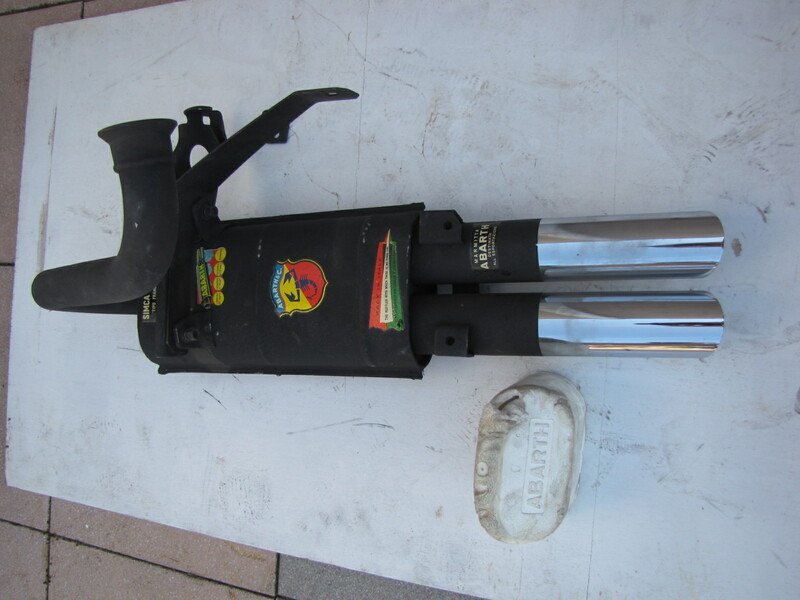 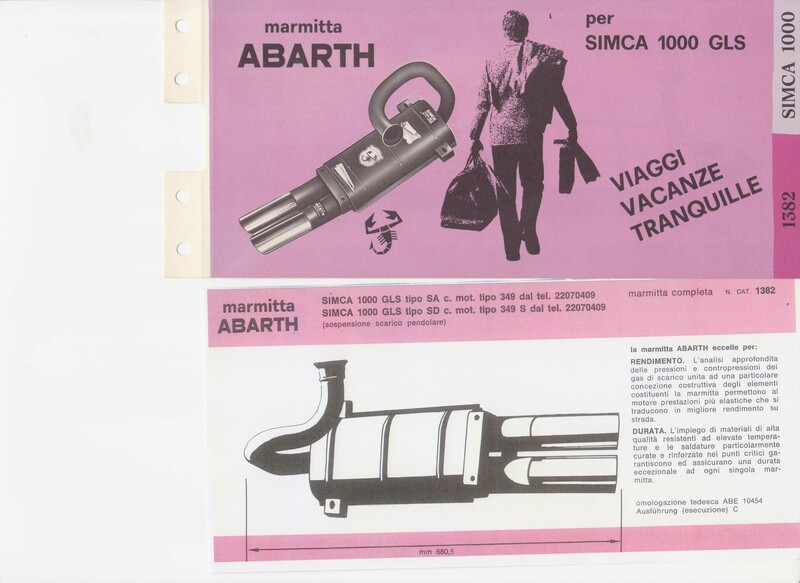 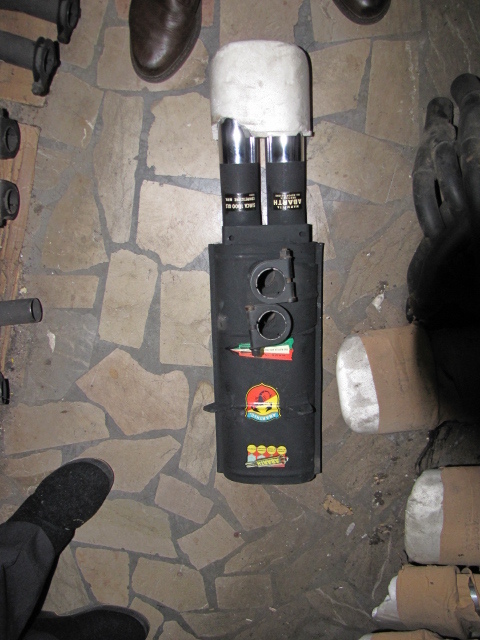 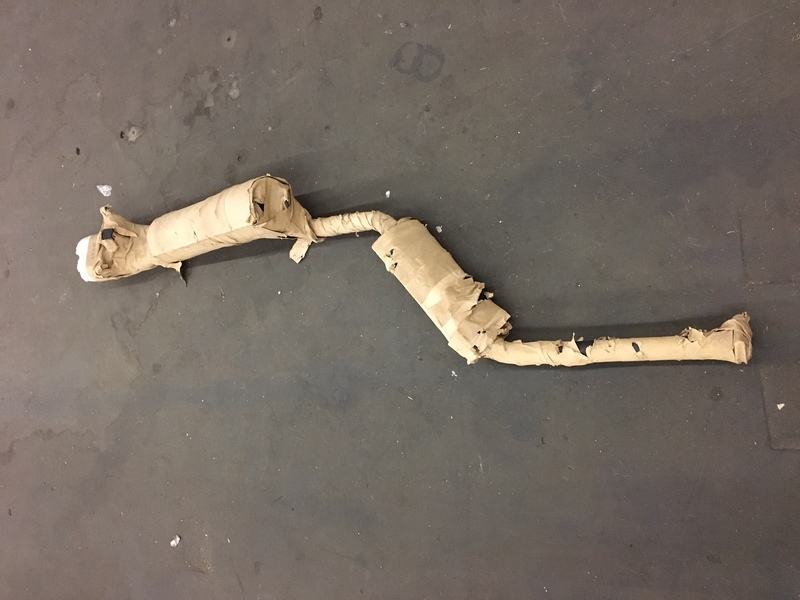 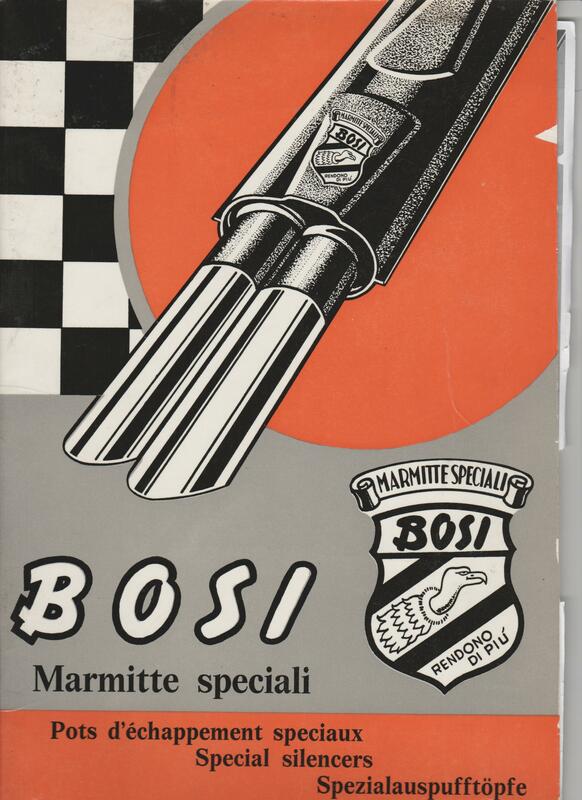 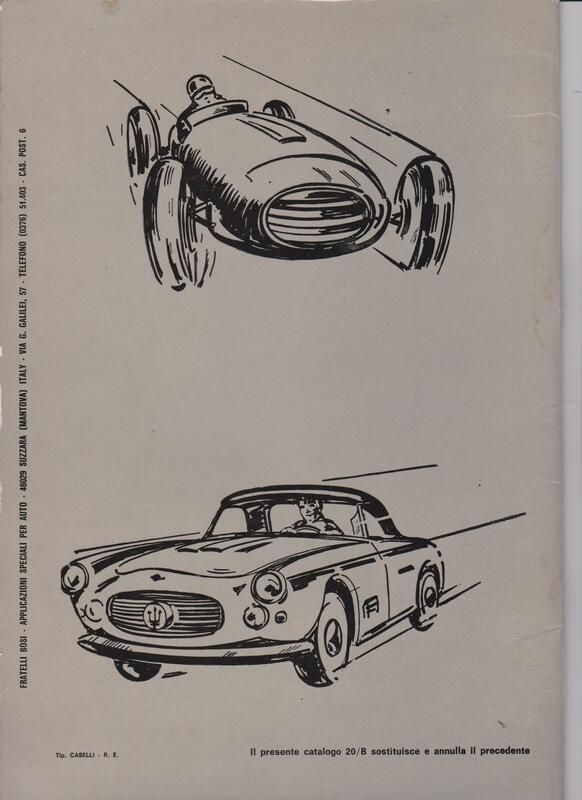 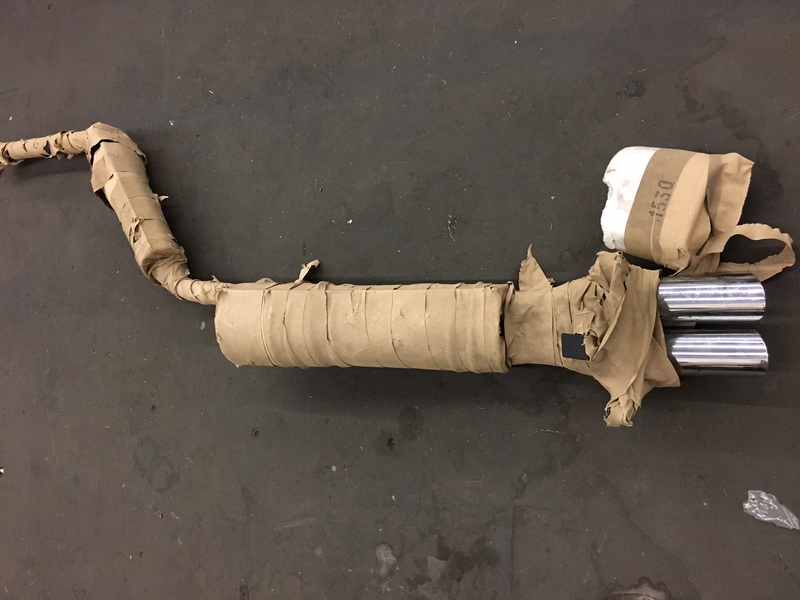 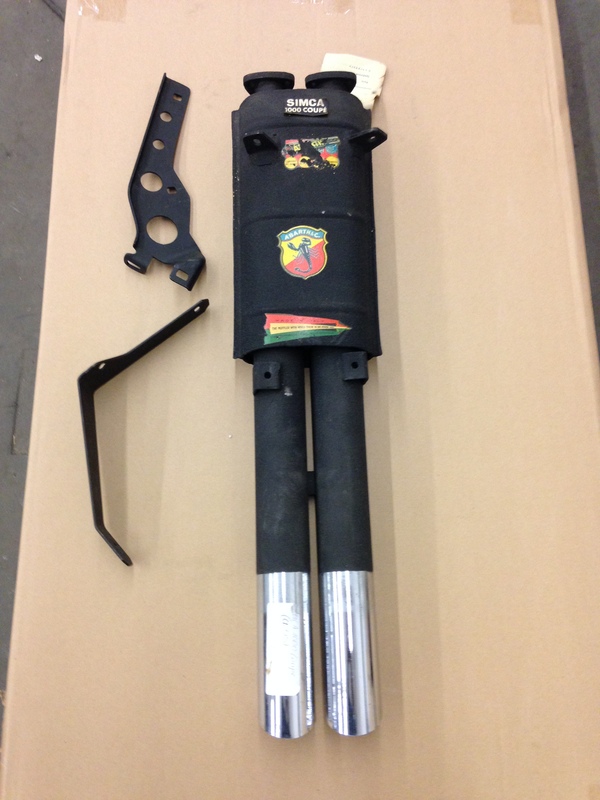 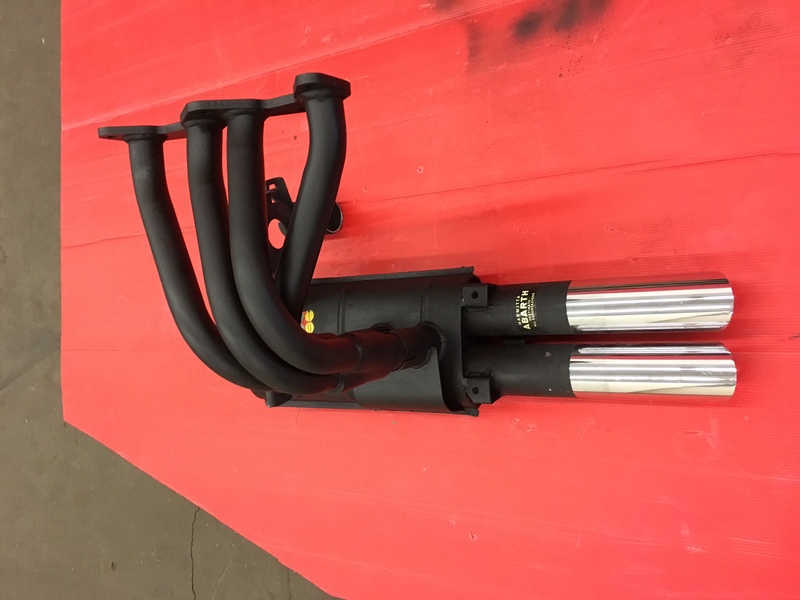 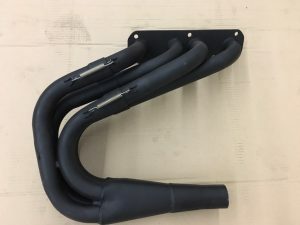 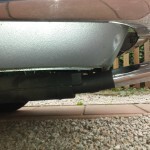 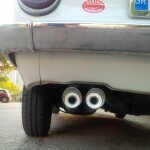 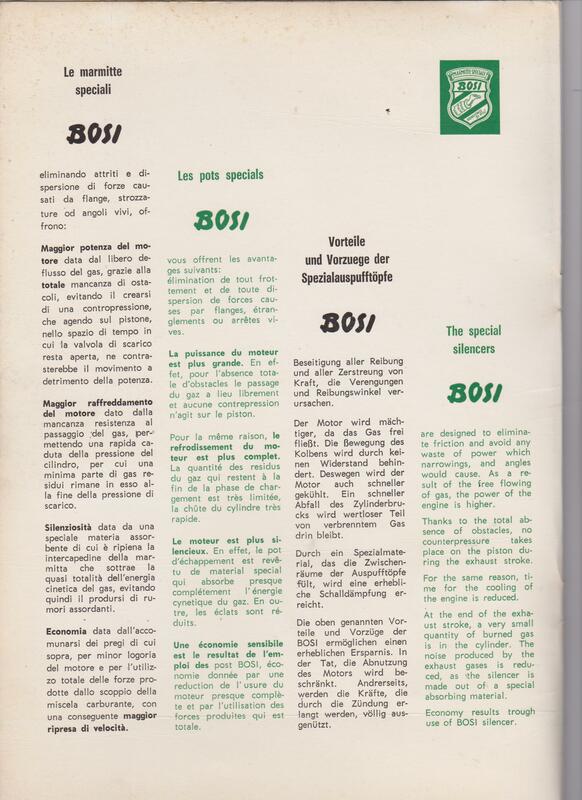 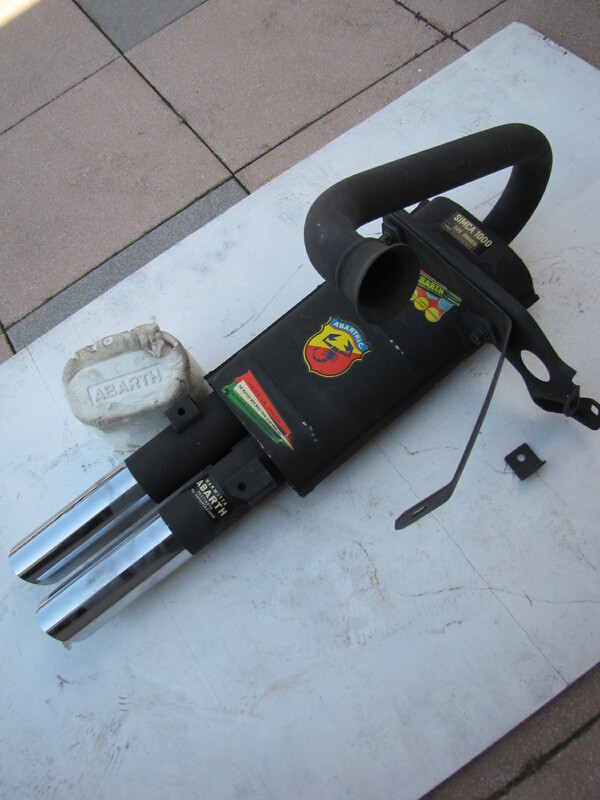 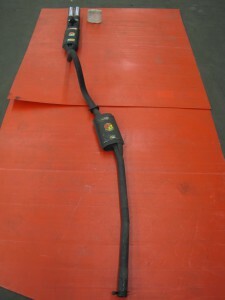 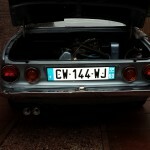 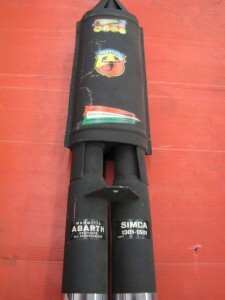 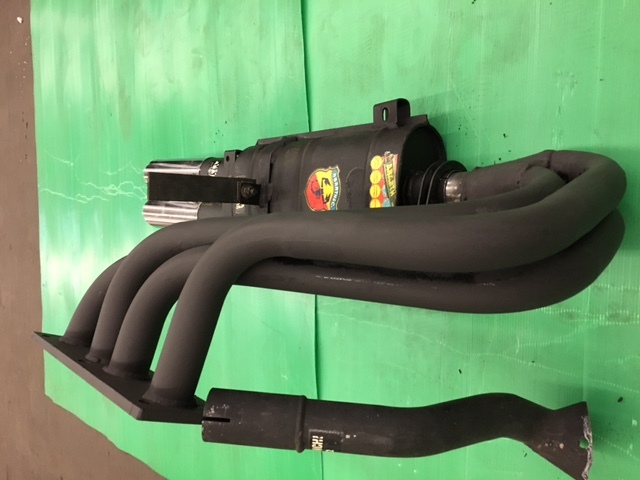 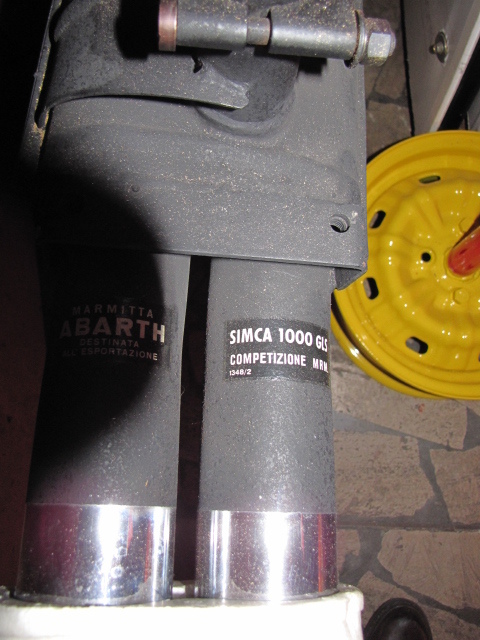 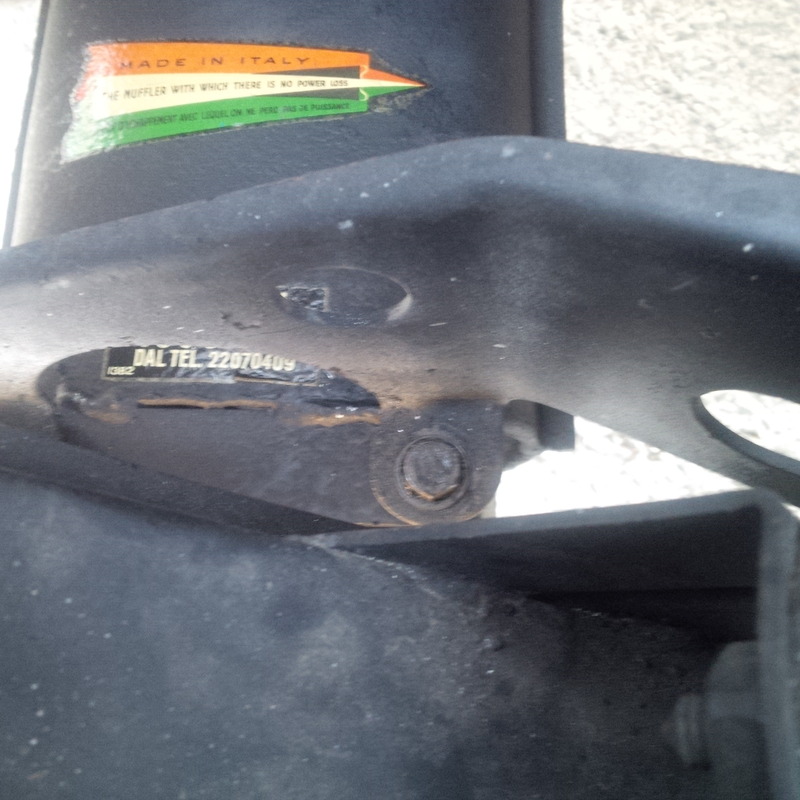 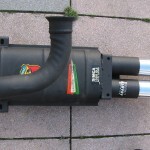 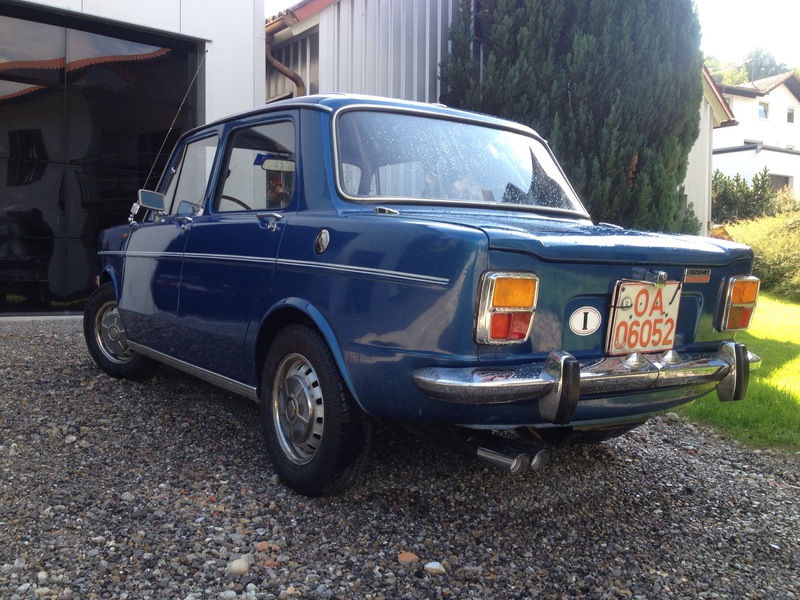 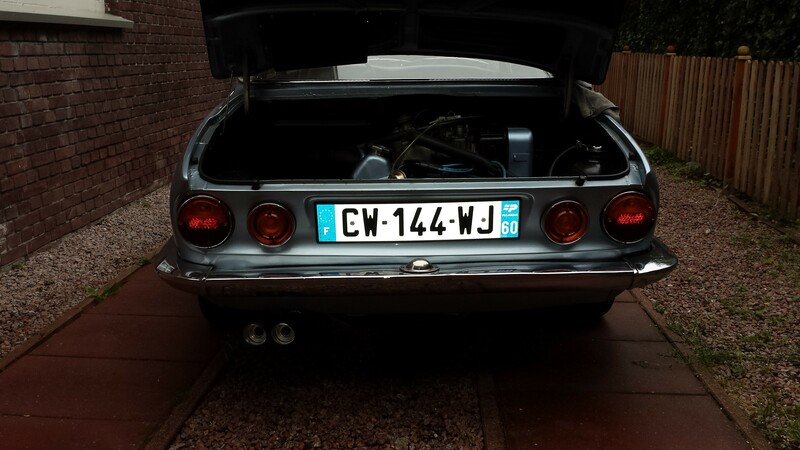 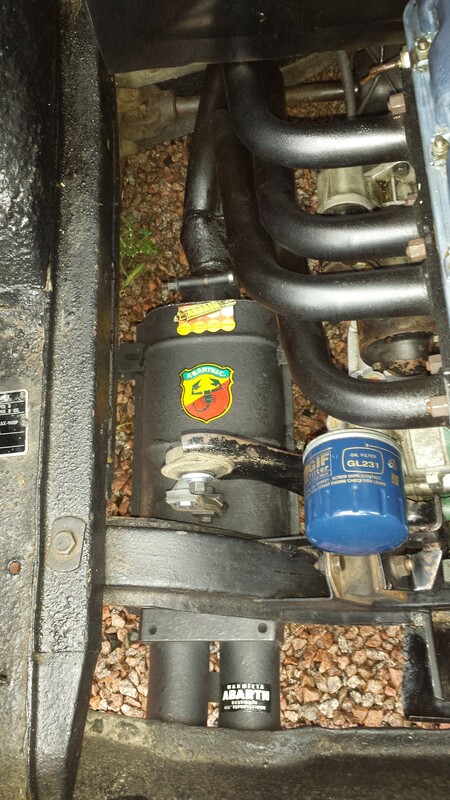 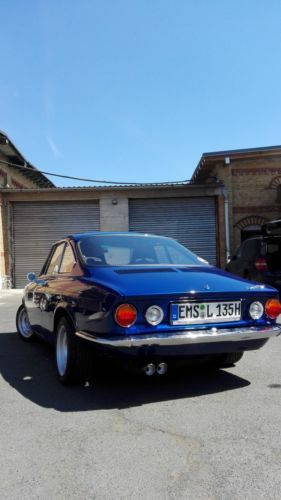 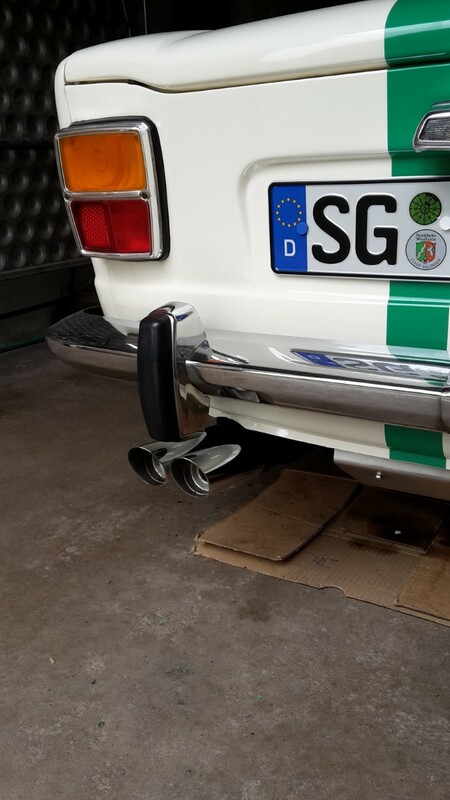 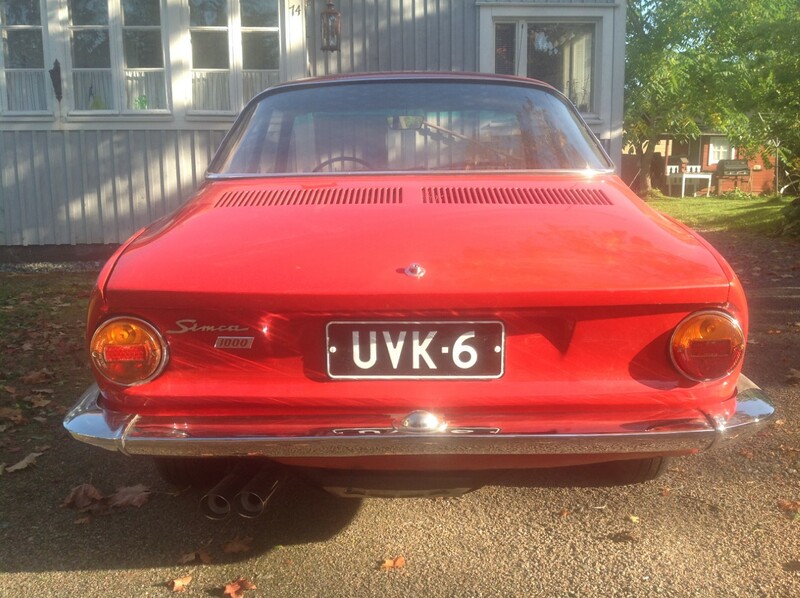 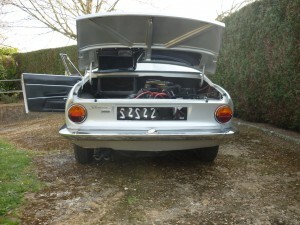 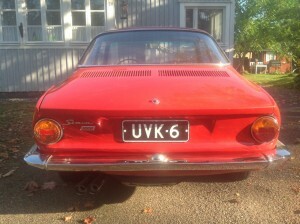 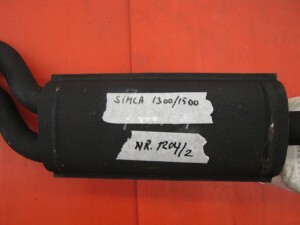 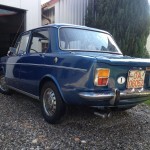 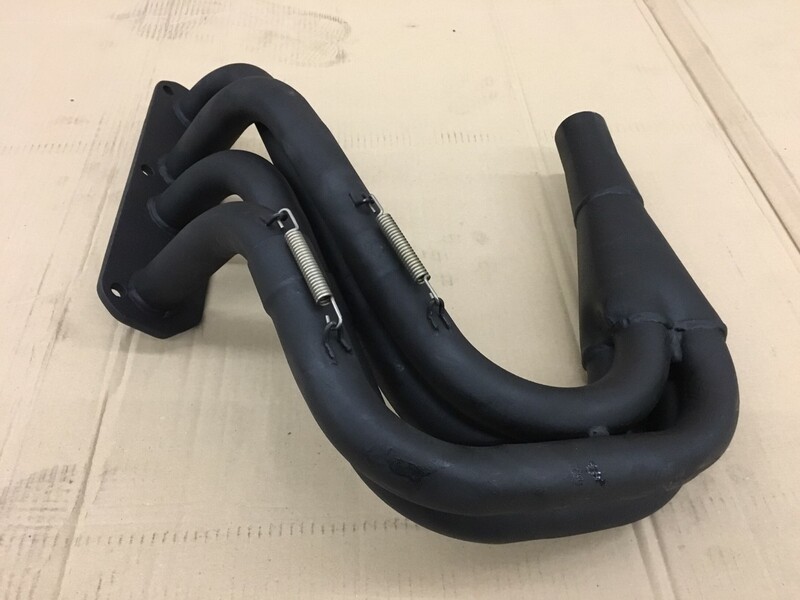 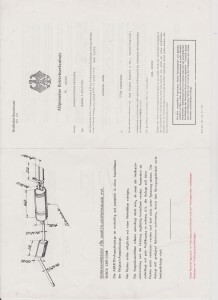 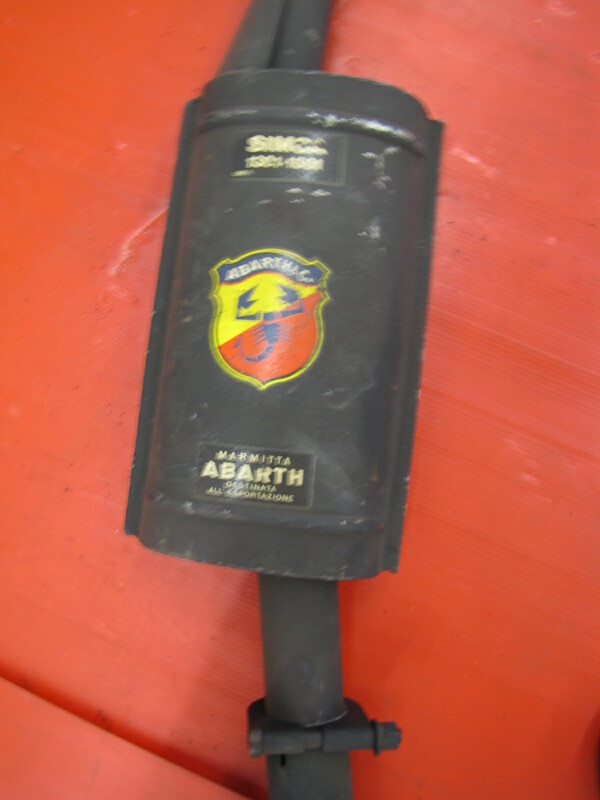 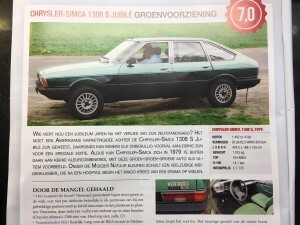 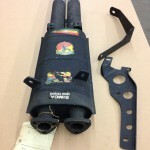 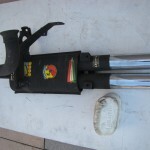 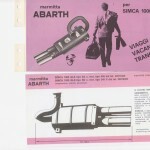 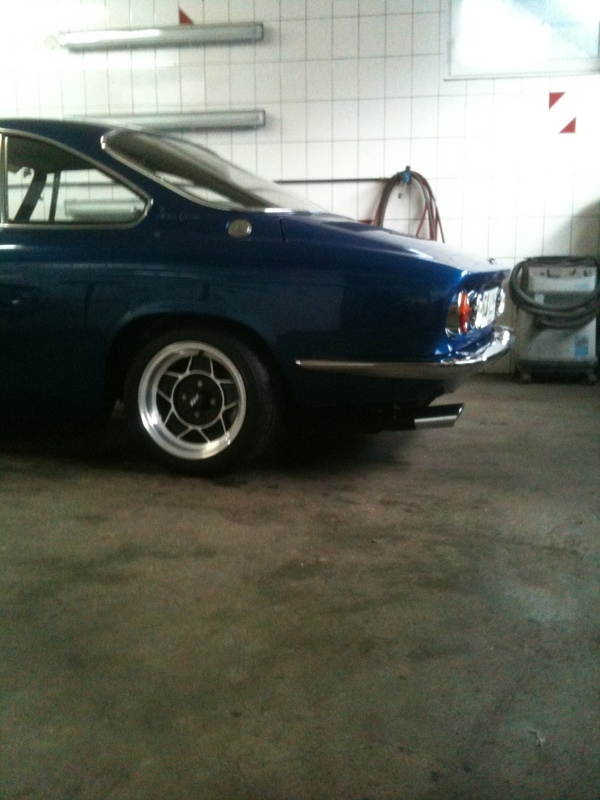 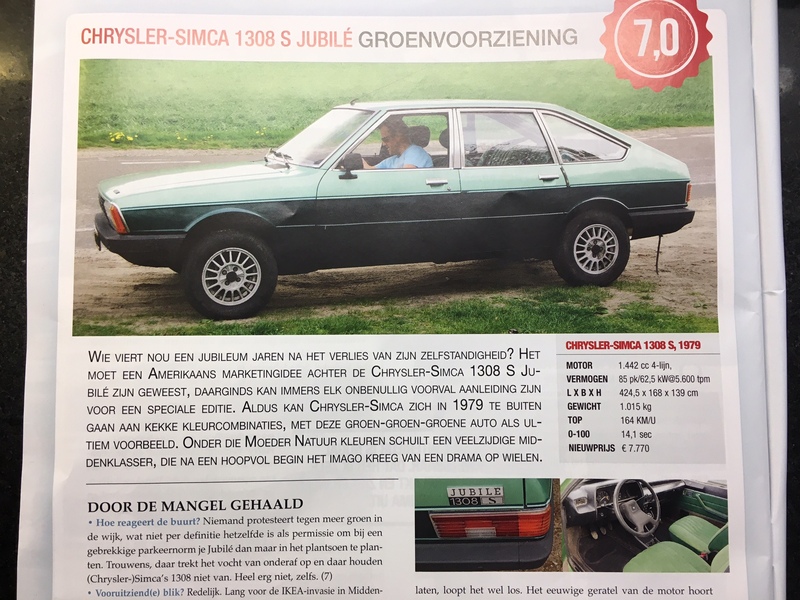 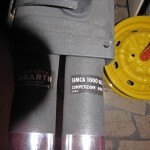 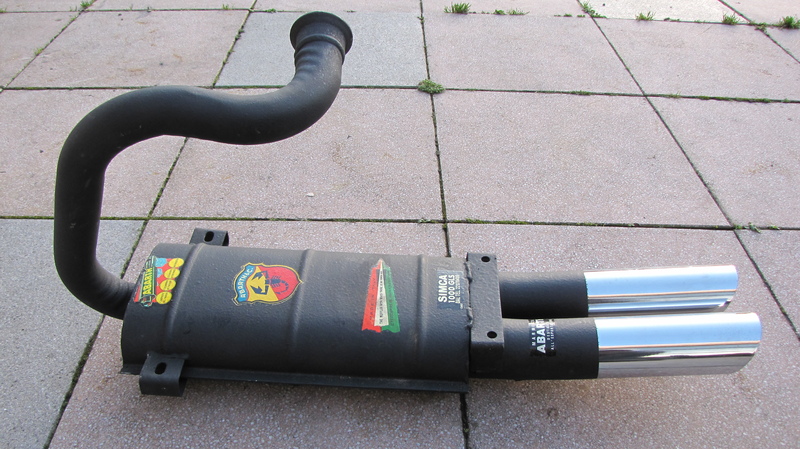 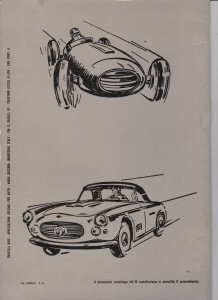 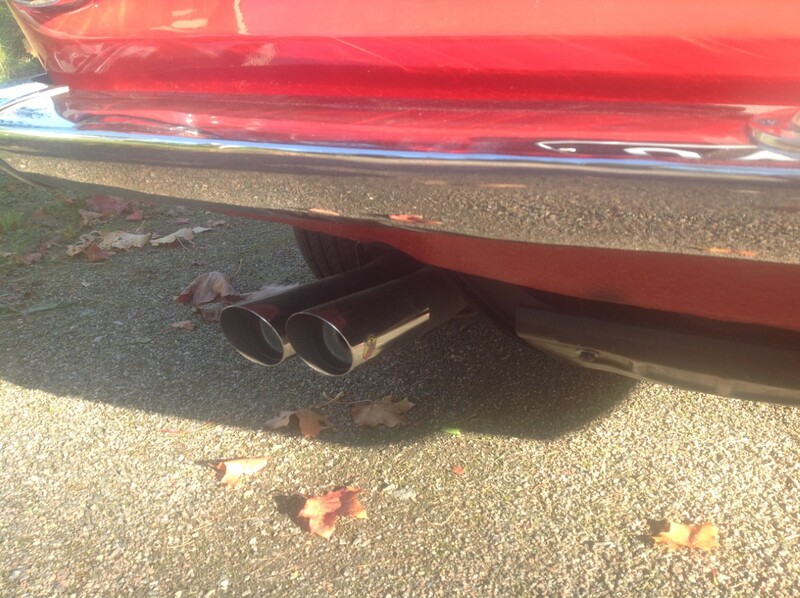 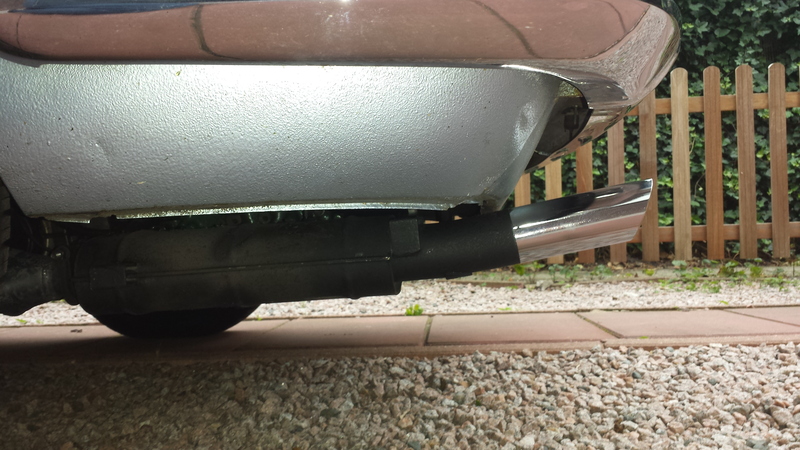 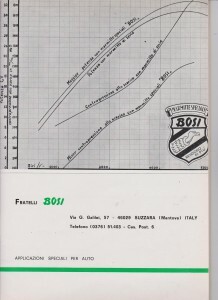 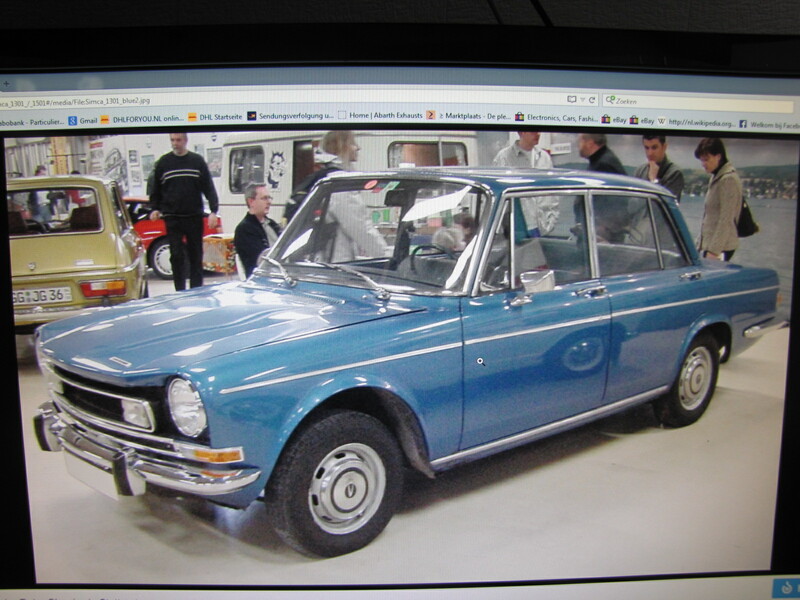 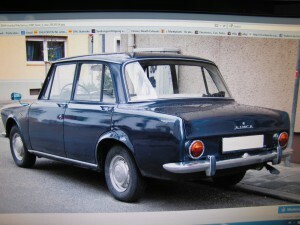 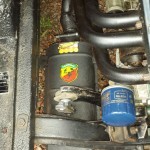 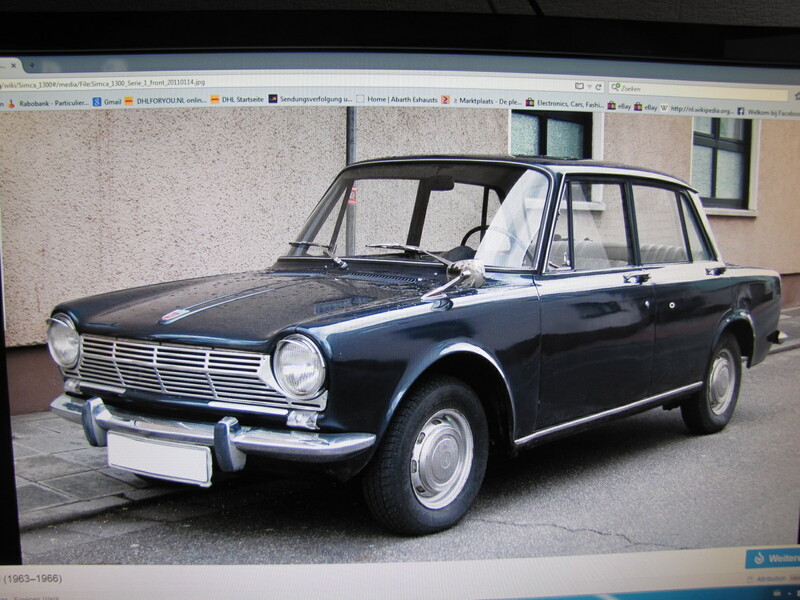 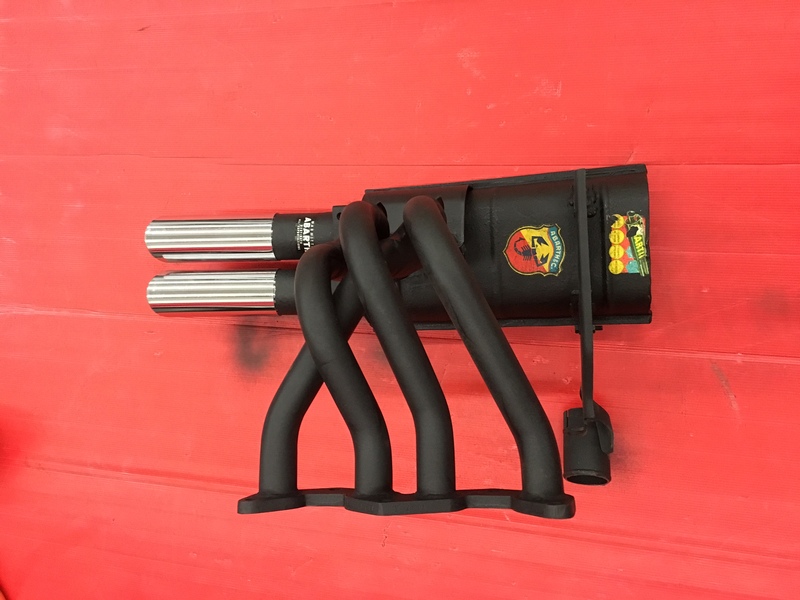 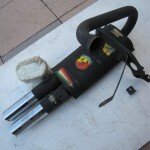 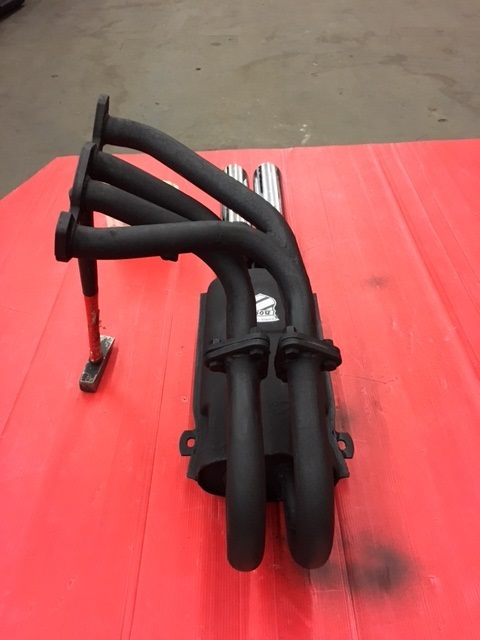 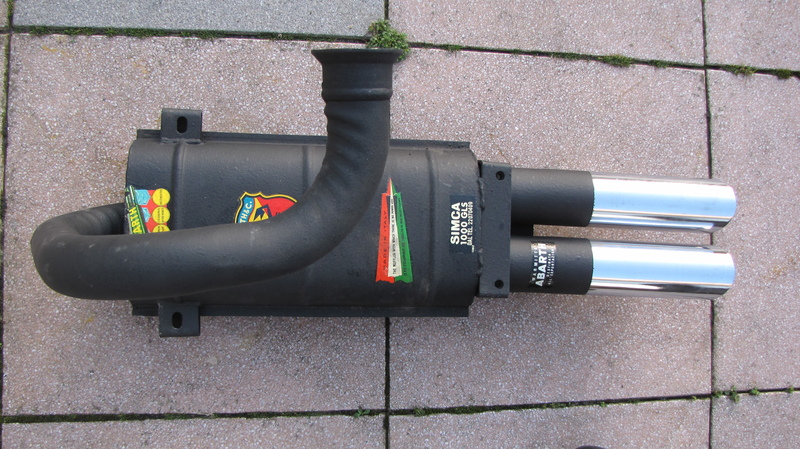 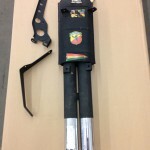 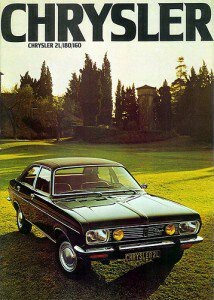 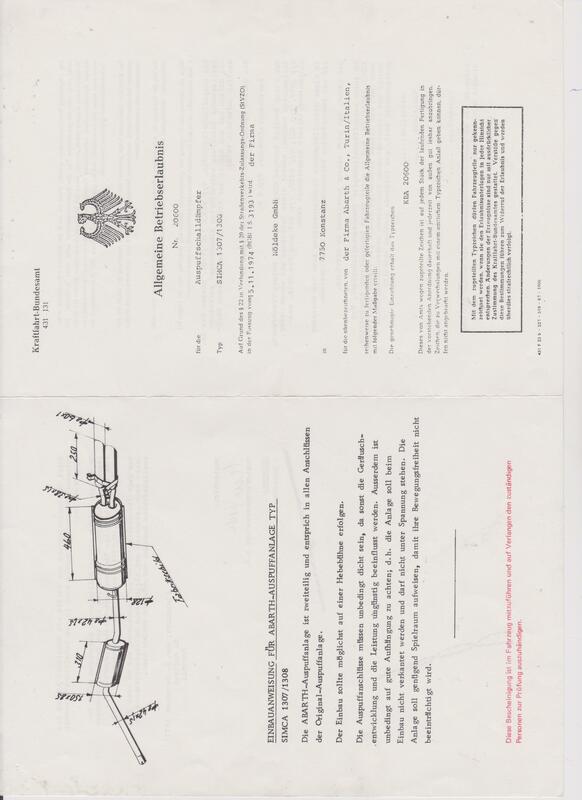 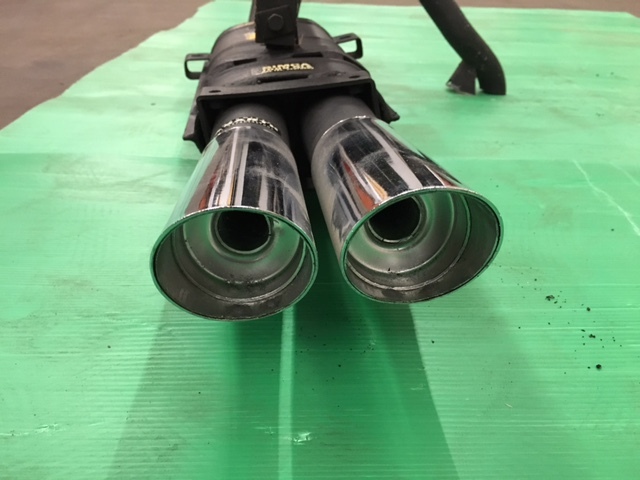 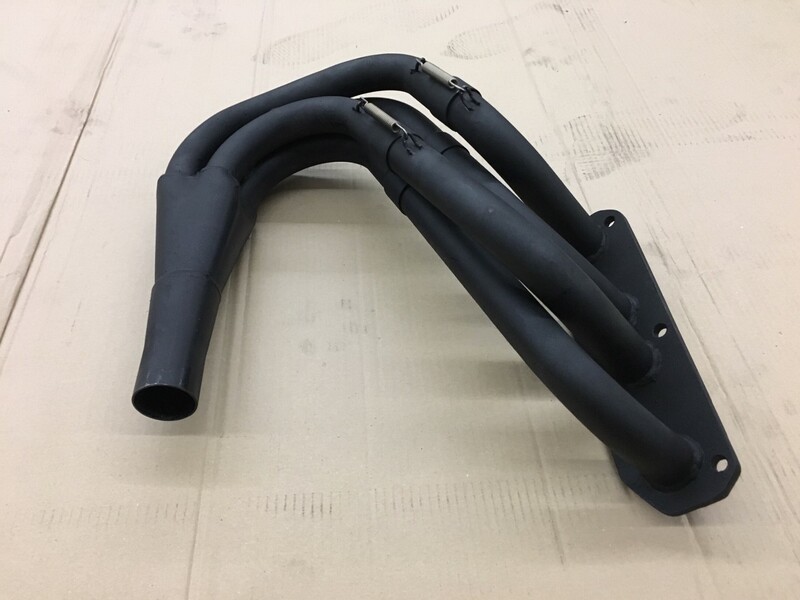 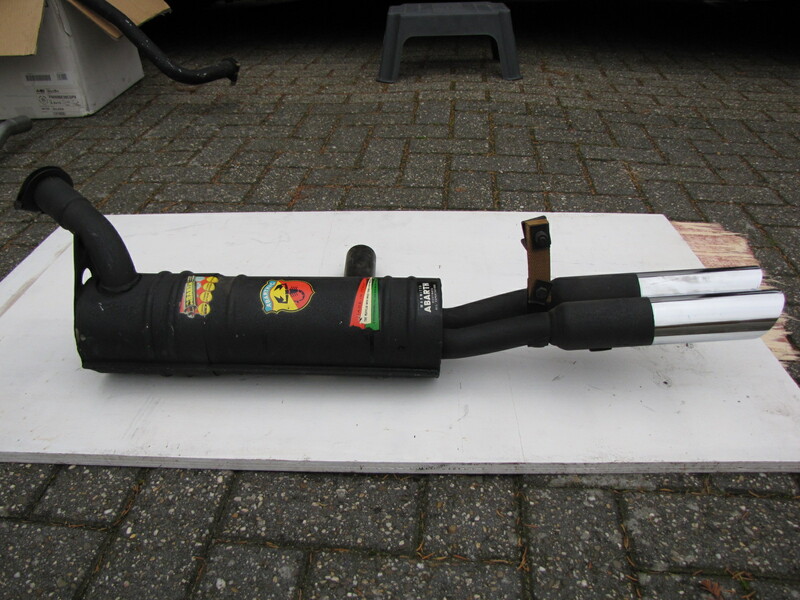 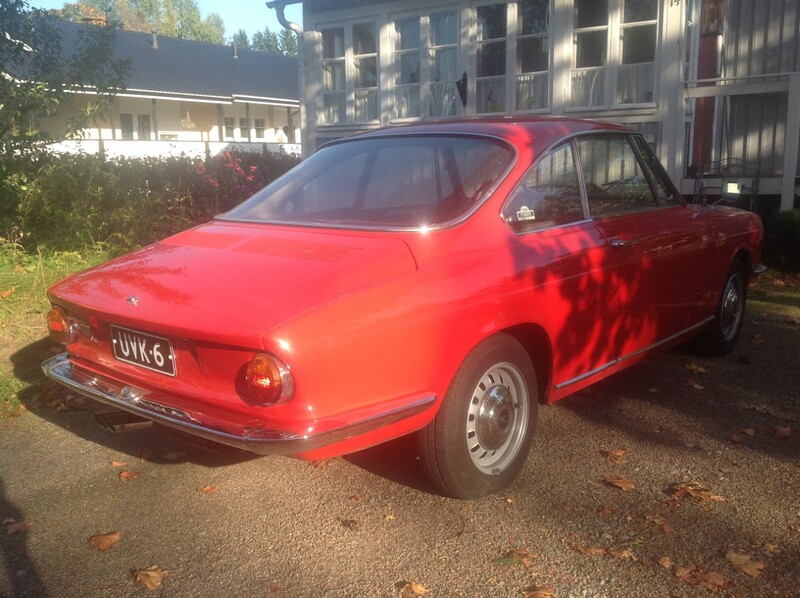 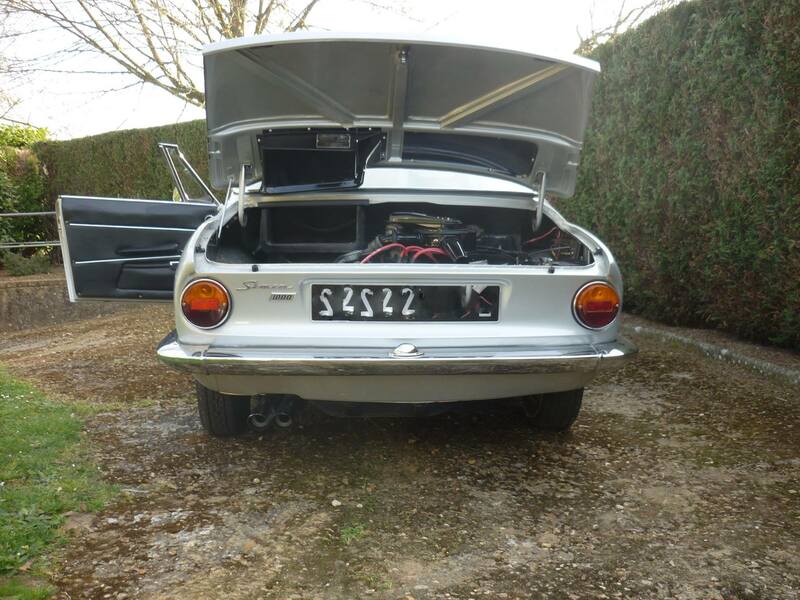 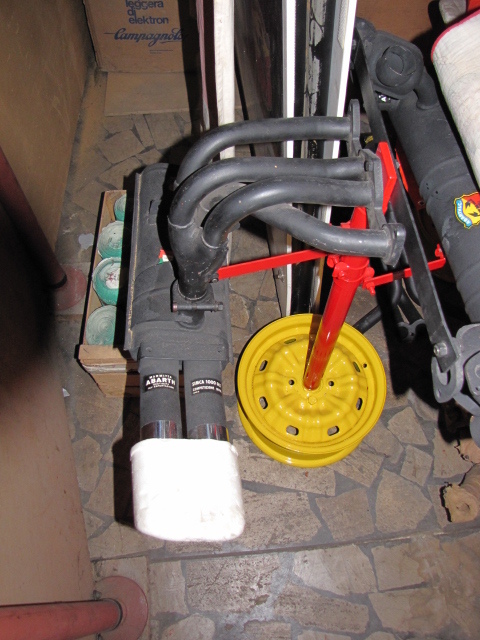 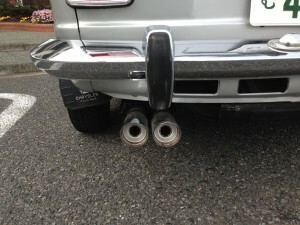 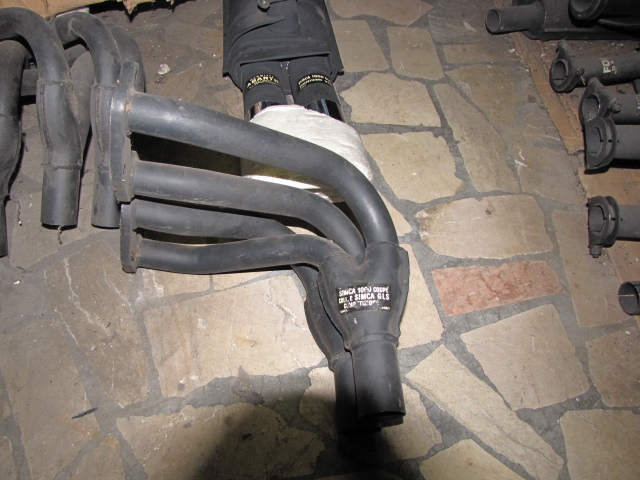 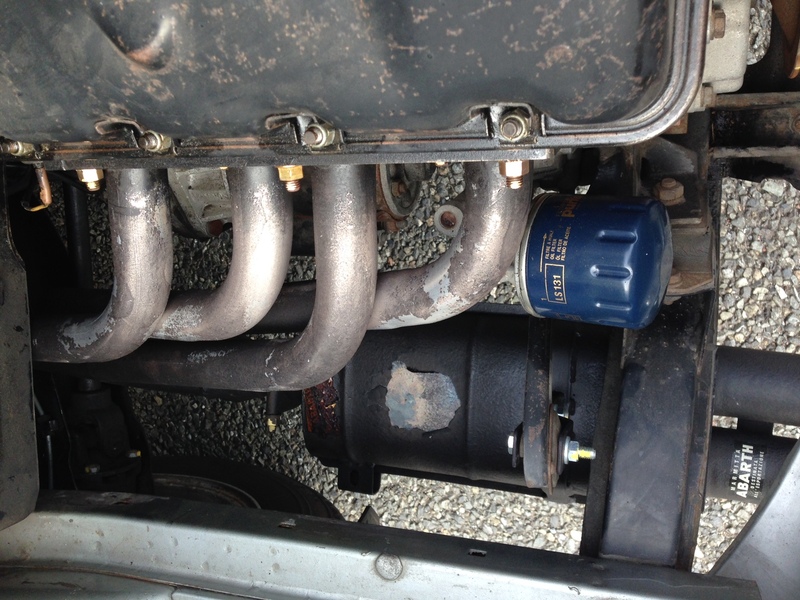 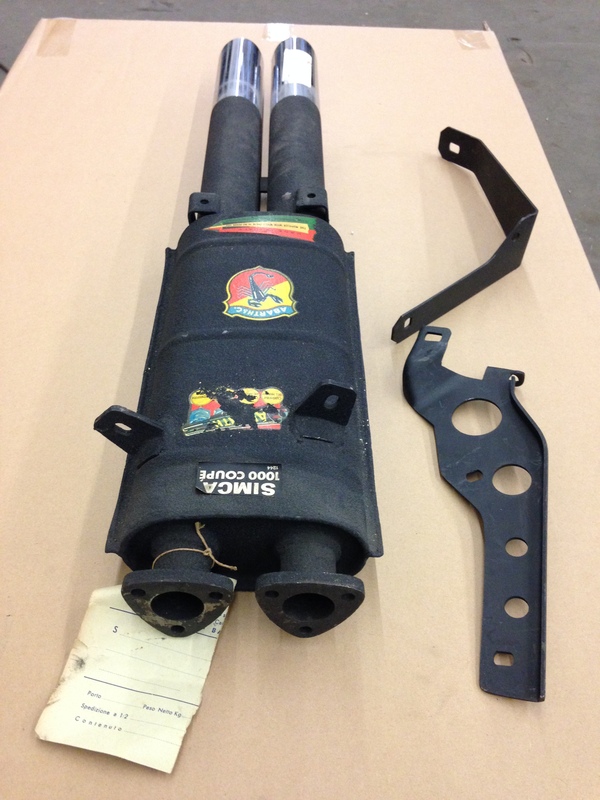 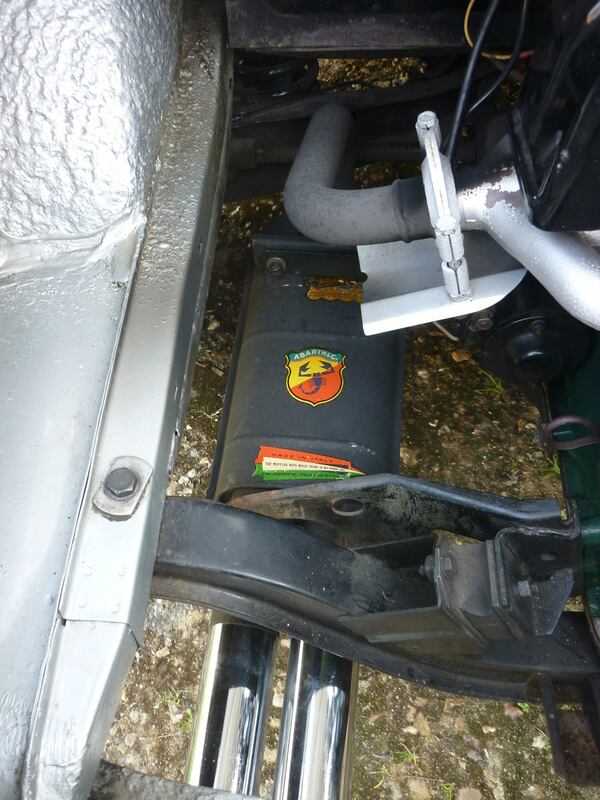 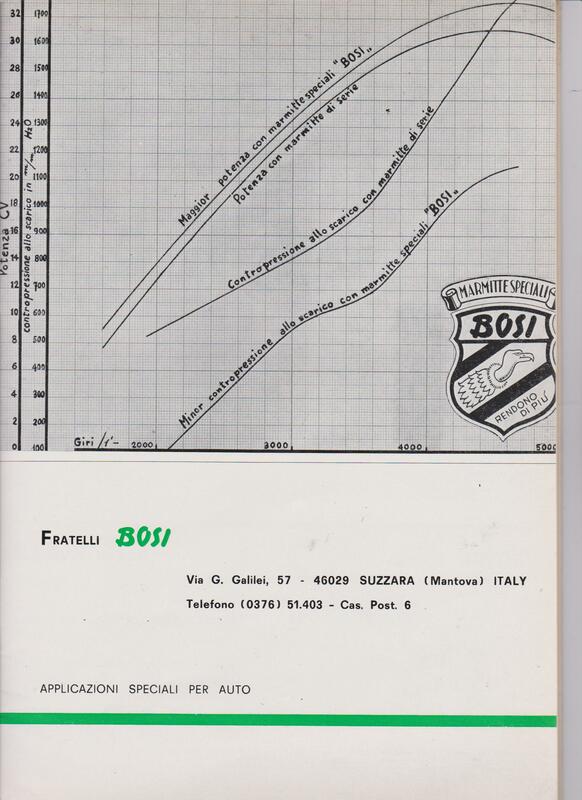 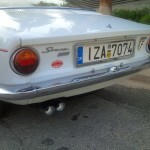 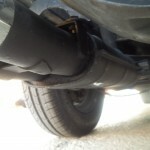 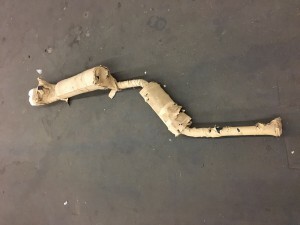 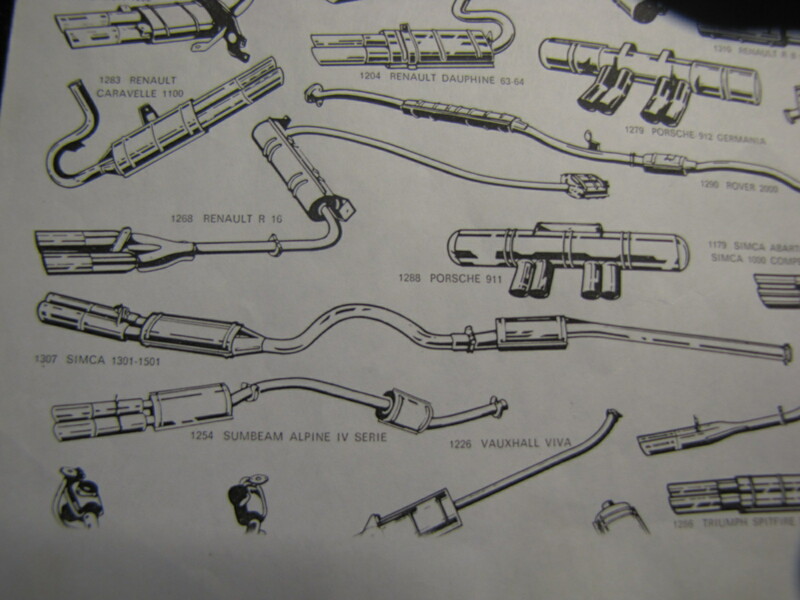 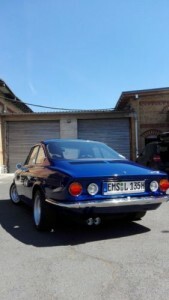 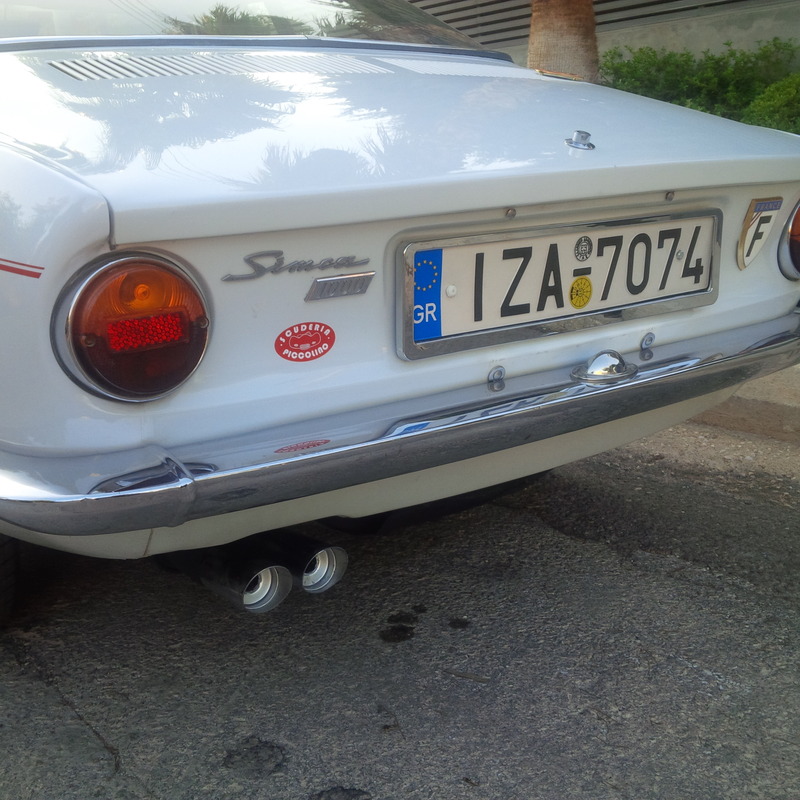 For sale a real barnfind: an original new Fratelli BOSI COMPETIZIONE COMPLETE EXHAUST SYSTEM(NOS) from Suzzara-Italy a very new old stock from 1964 with SPAGHETTI MANIFOLD INCL. 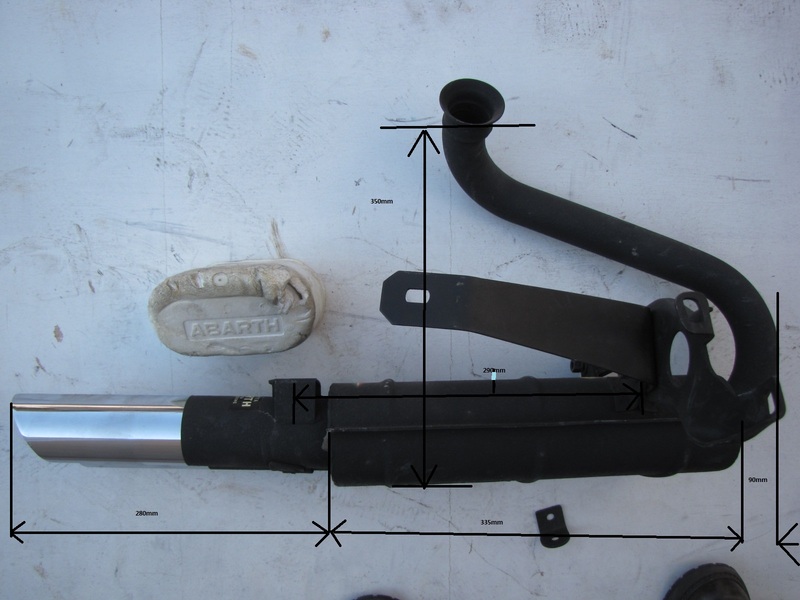 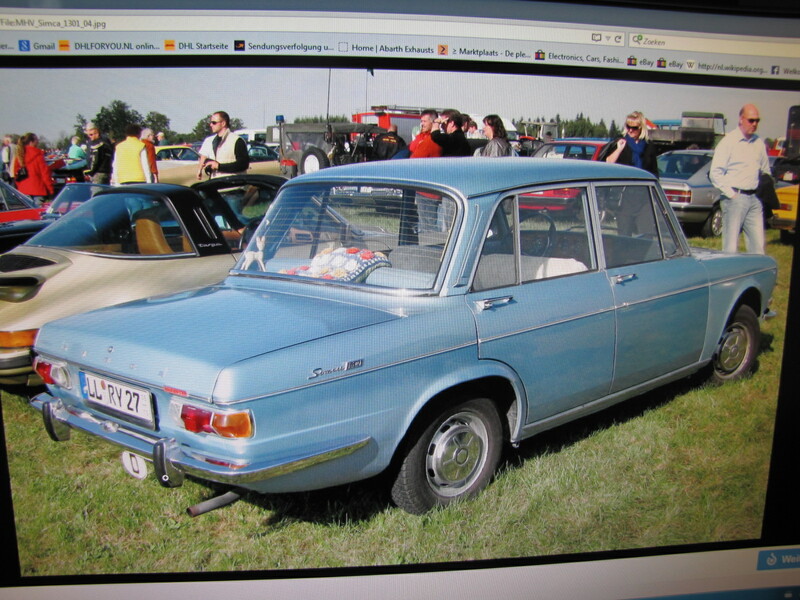 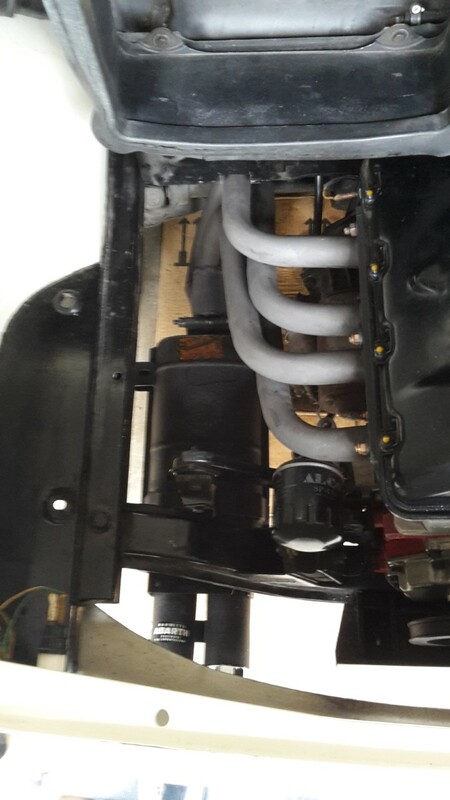 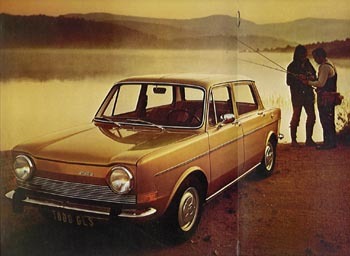 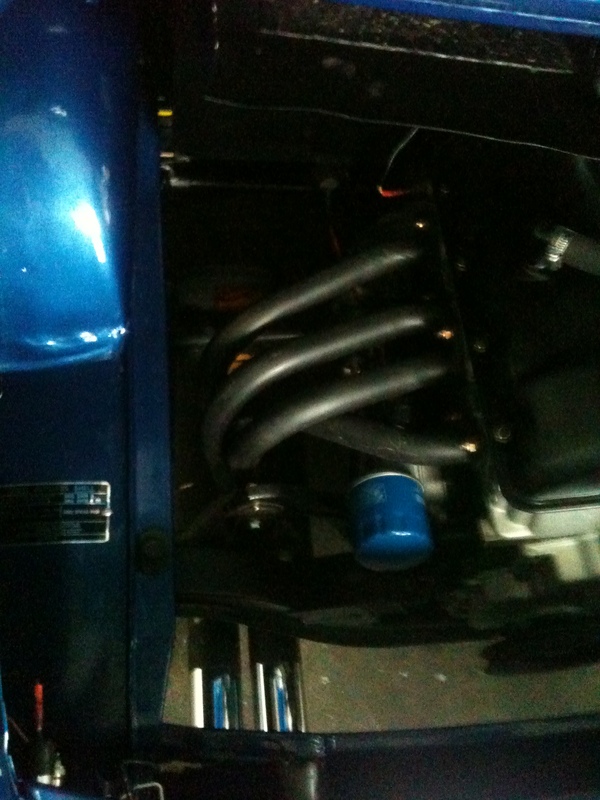 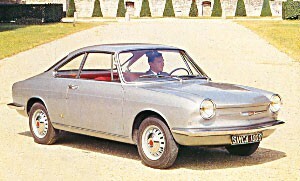 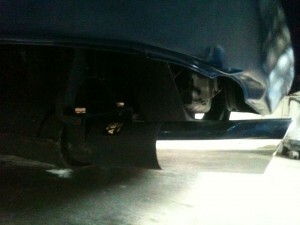 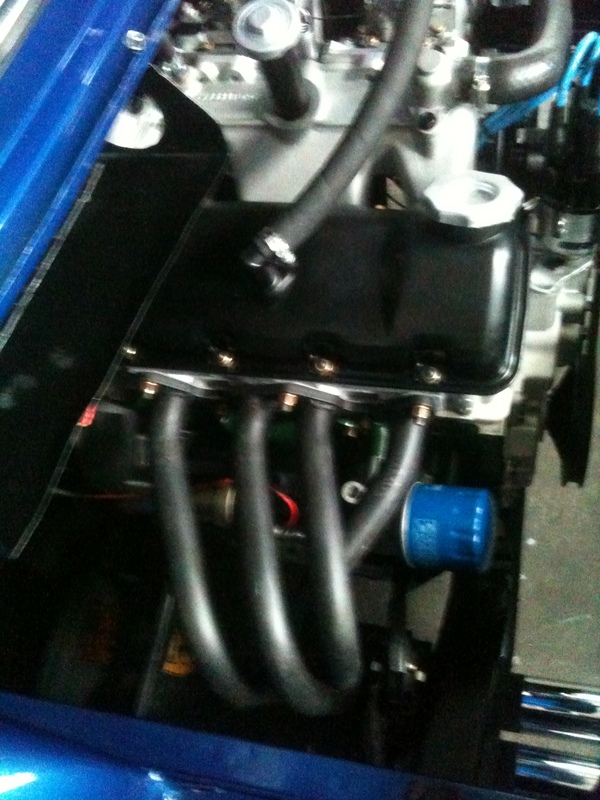 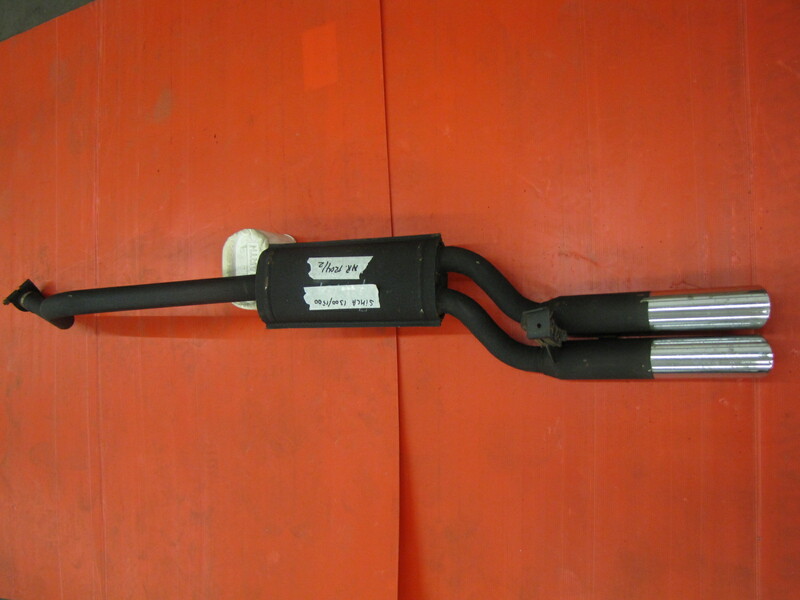 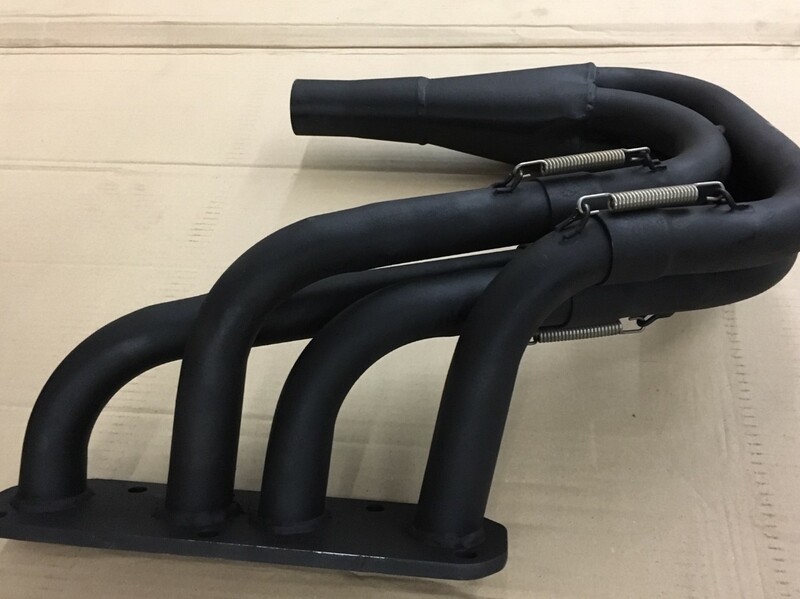 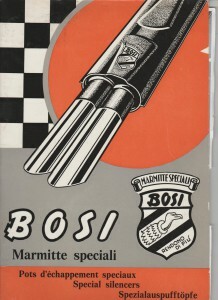 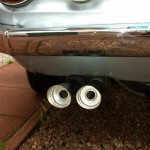 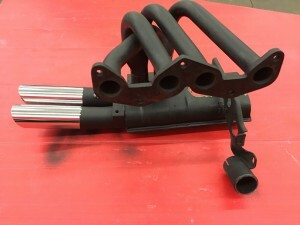 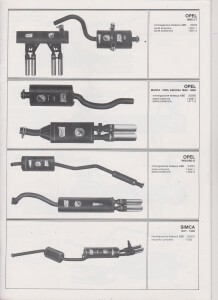 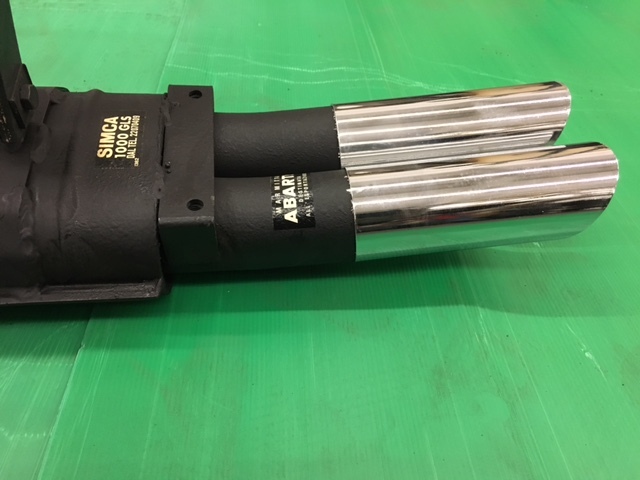 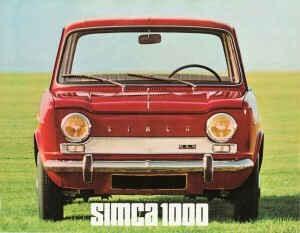 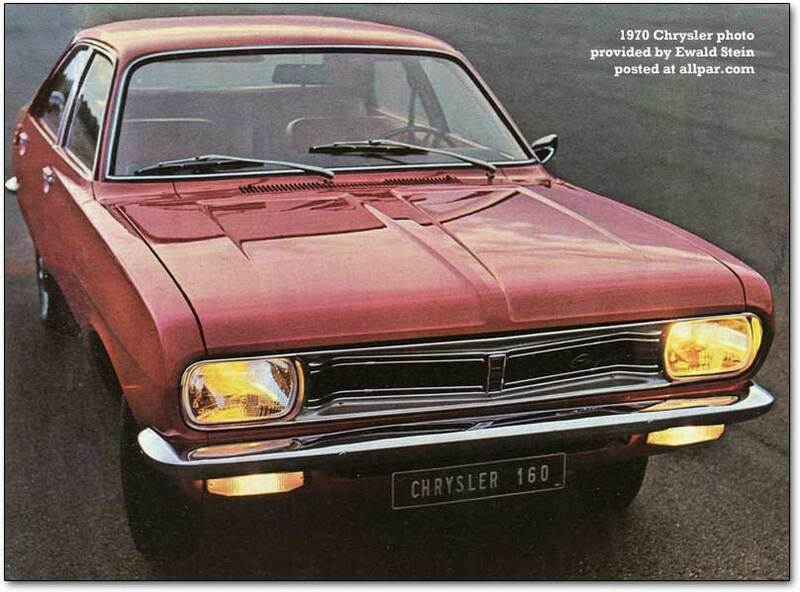 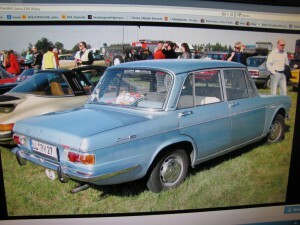 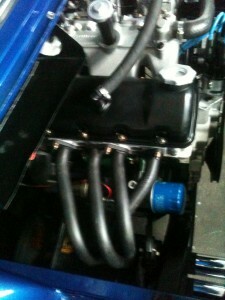 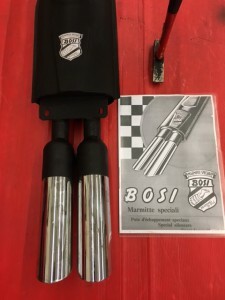 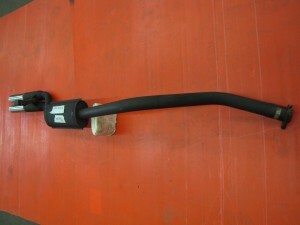 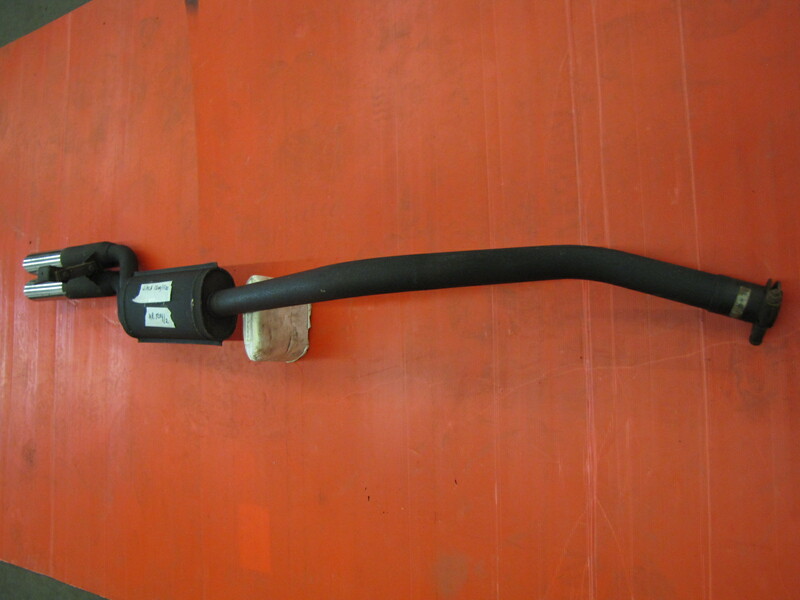 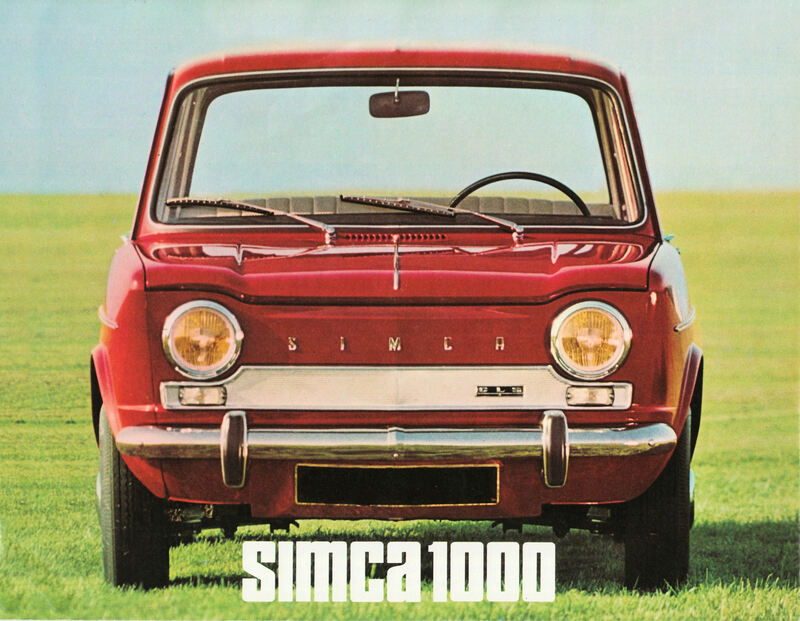 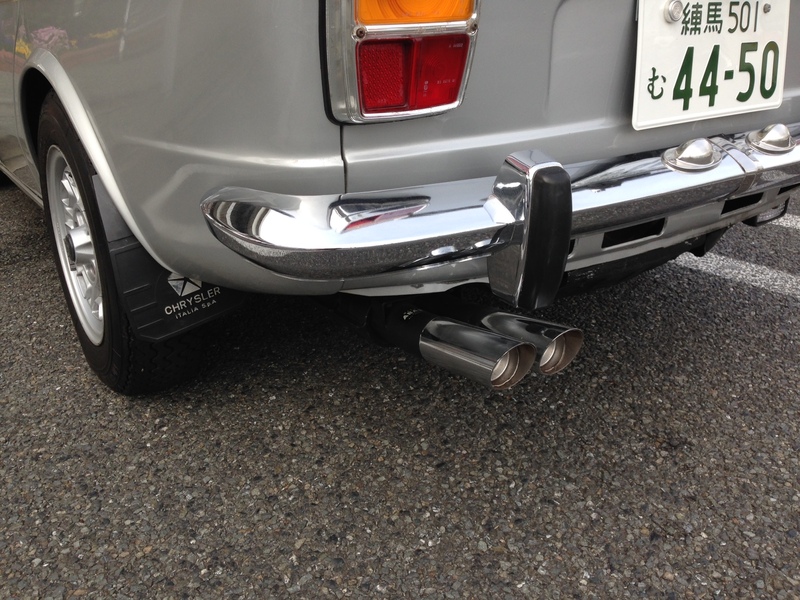 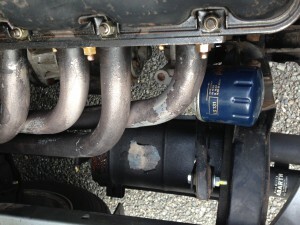 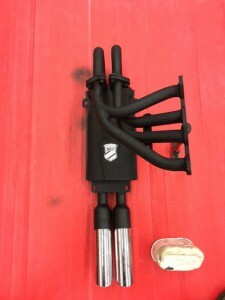 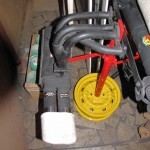 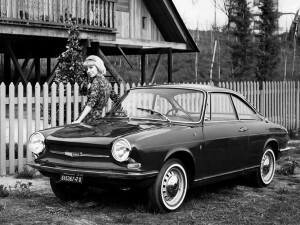 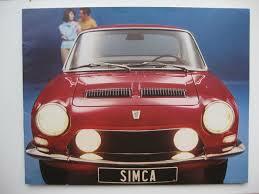 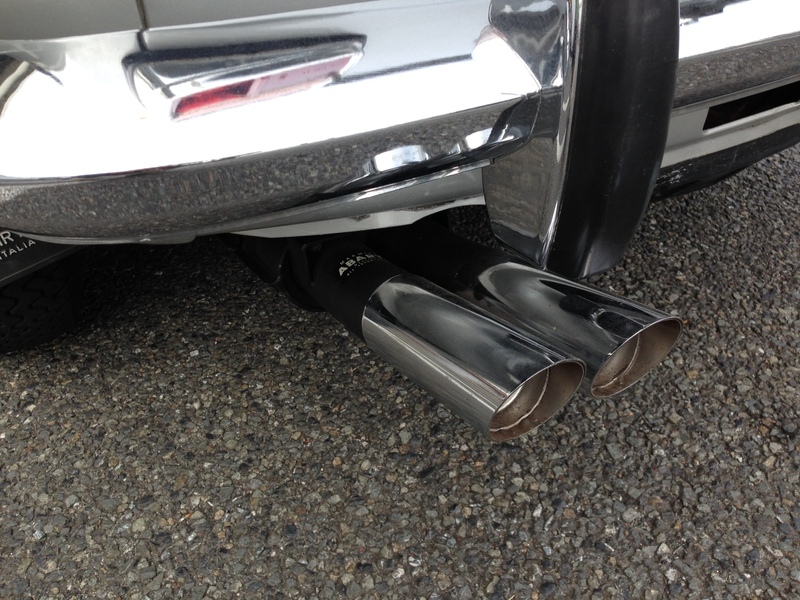 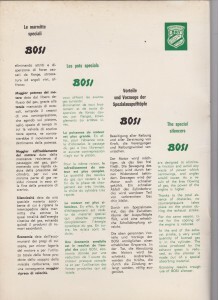 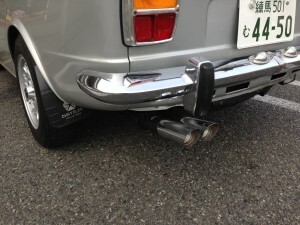 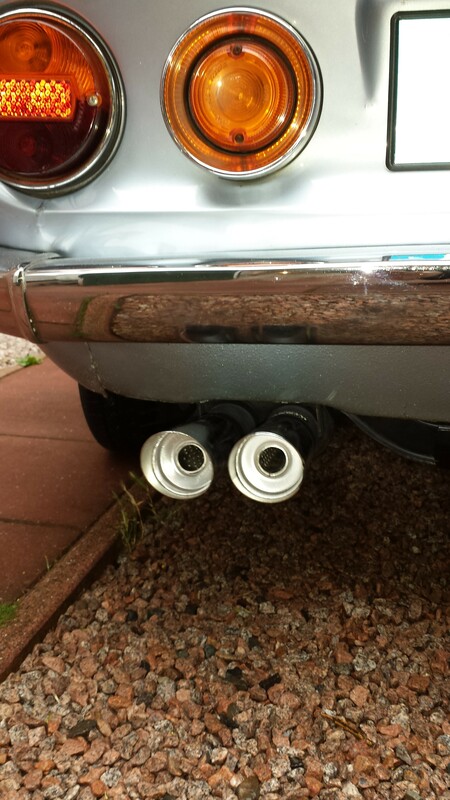 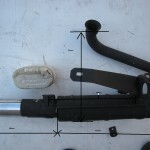 BOSI ENDSILENCER WITH TWO entrance pipes and two 60 mm diameter endresonators for a Simca 1000 Bertone Coupe 1962-1966 and Simca 1000 first series, engine 315 944cc incl. 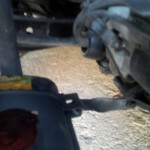 narrow cilinderhead flange on the spaghetti manifold.